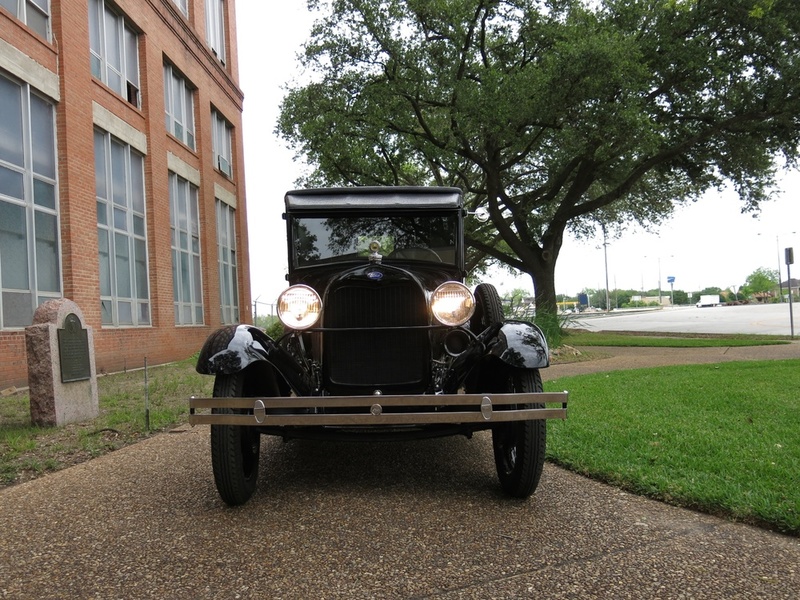 A Schwinn Twin tandem bicycle completely restored by Classic Cars of Houston. 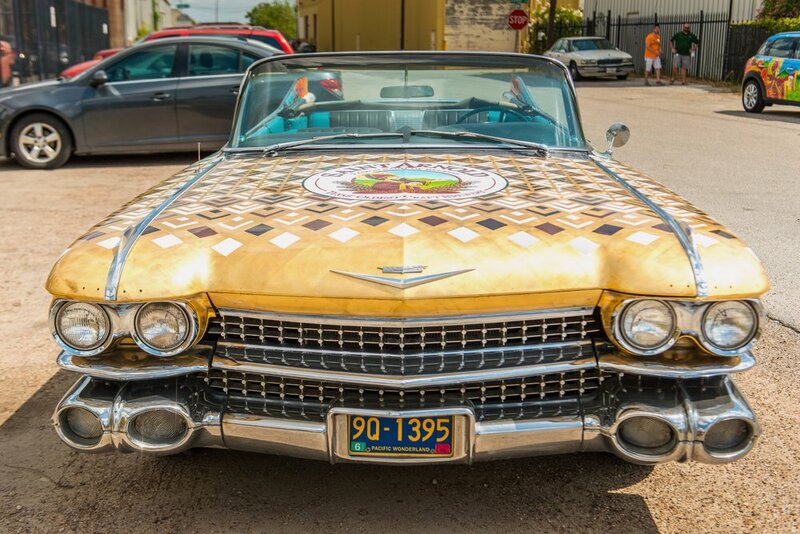 Michael Jordan's golf cart has been praised everywhere it goes. 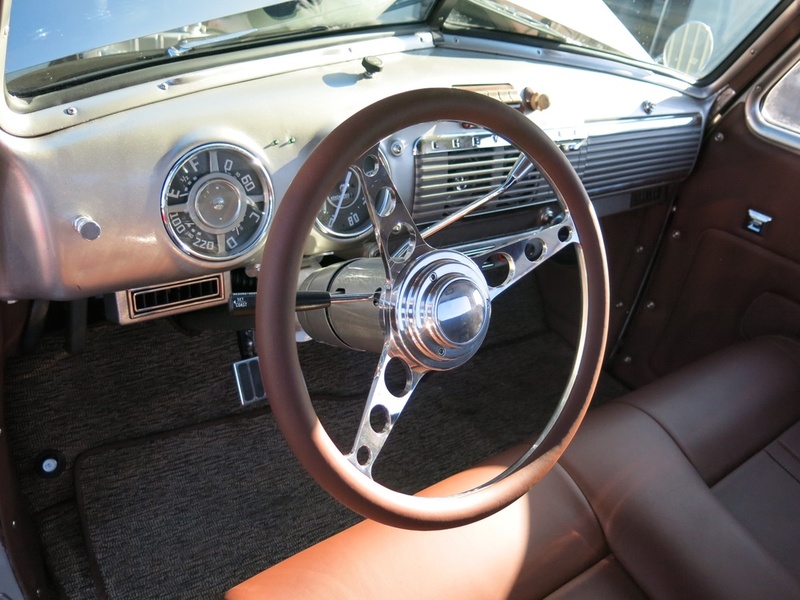 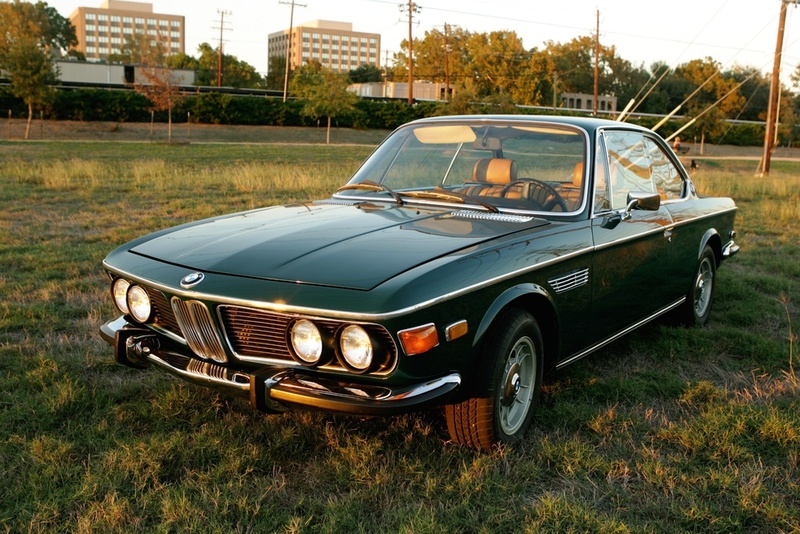 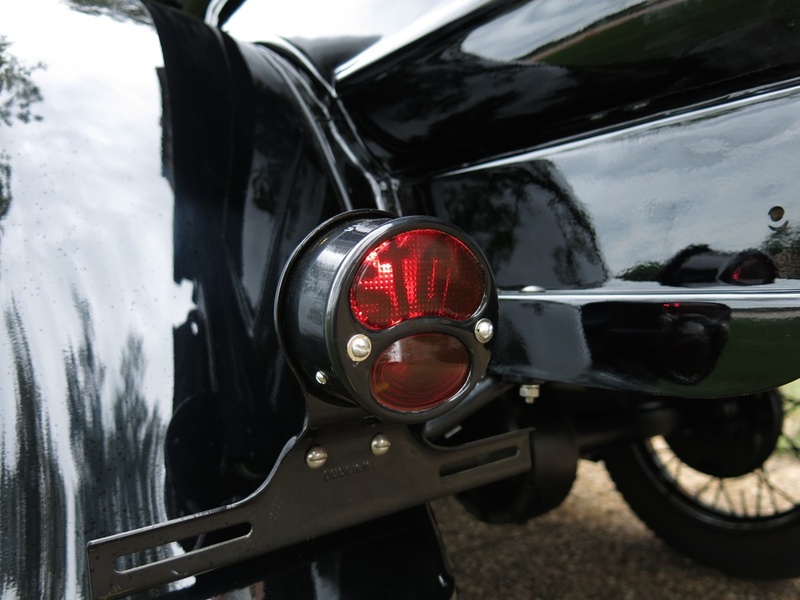 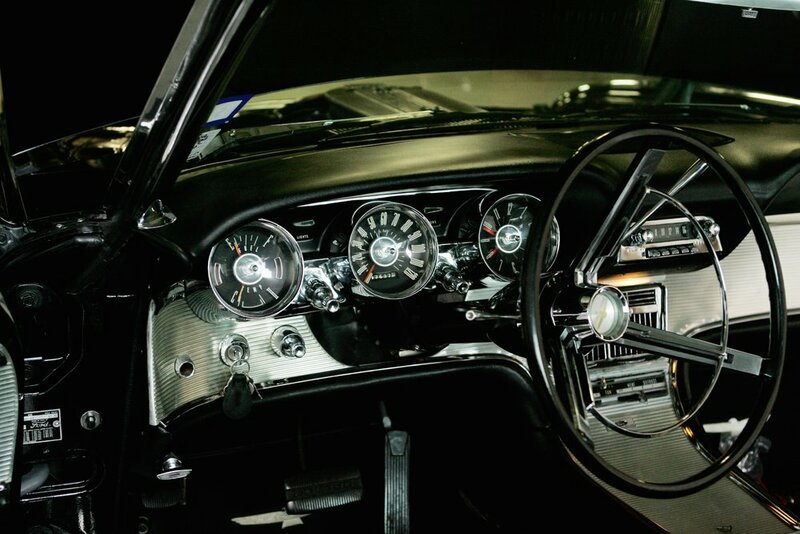 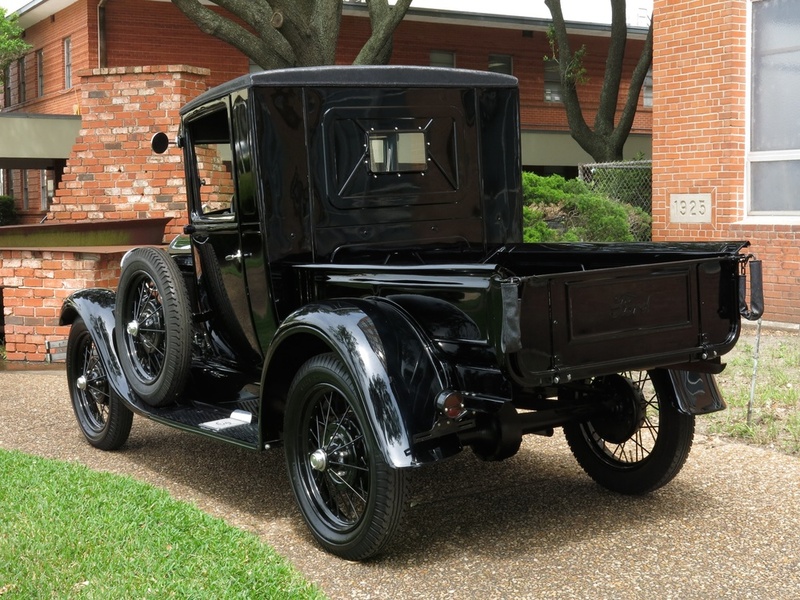 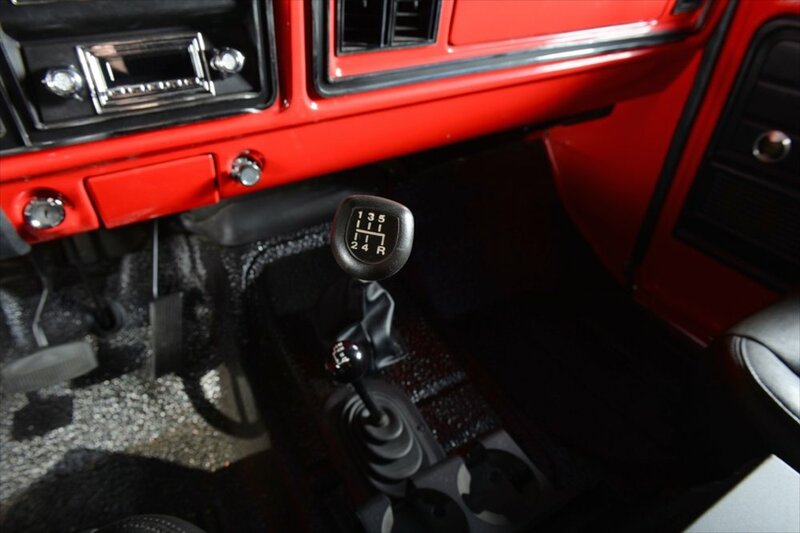 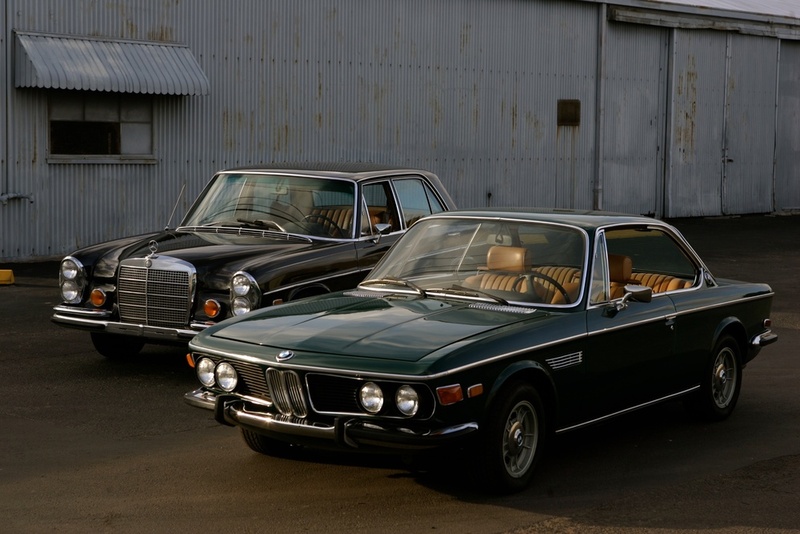 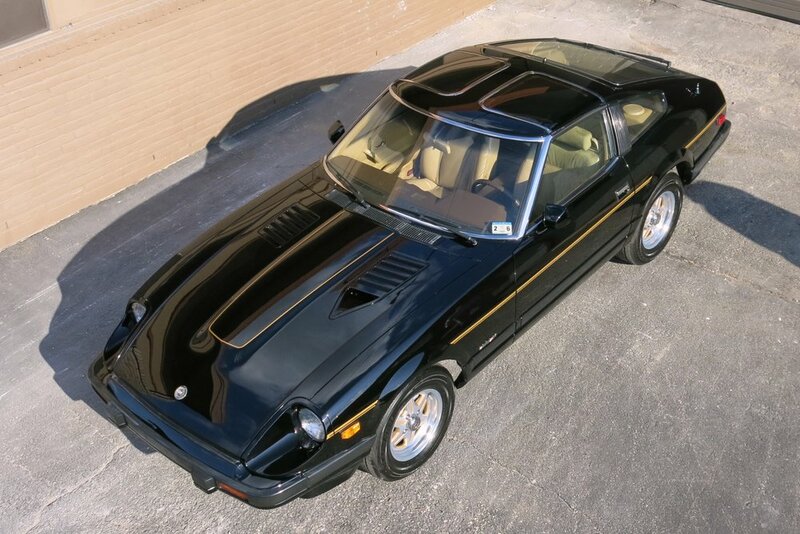 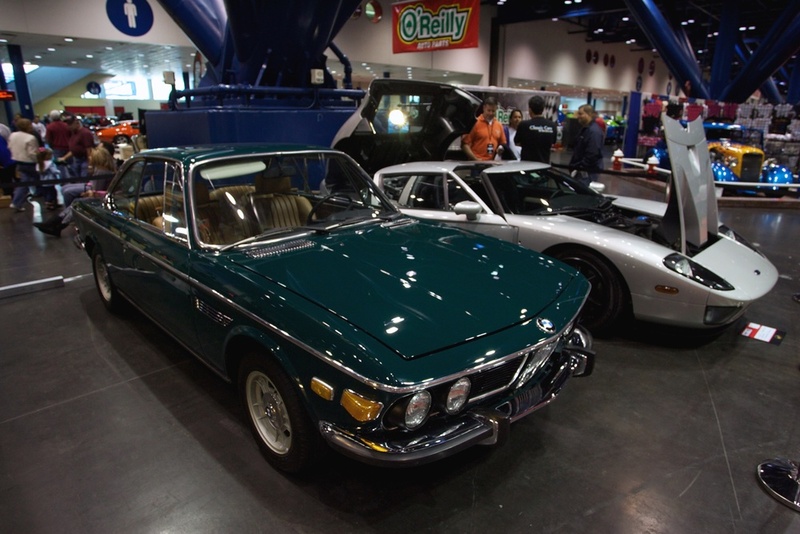 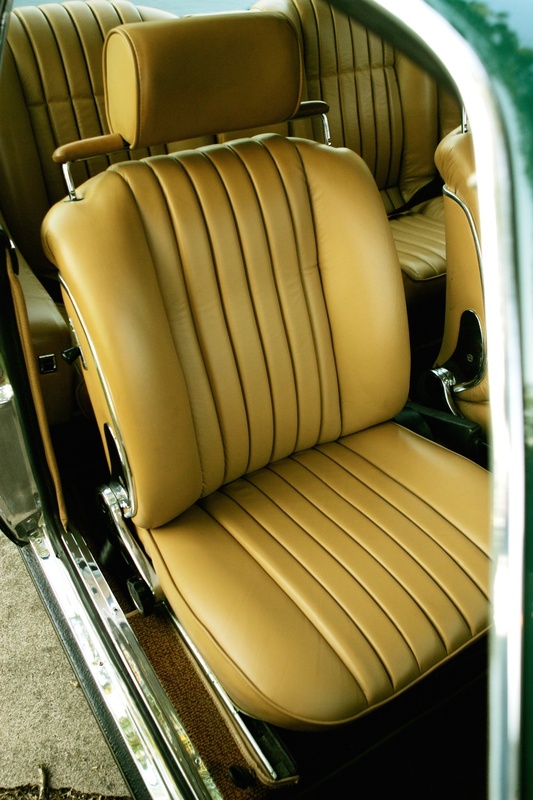 Classic Cars of Houston had a hand its development. 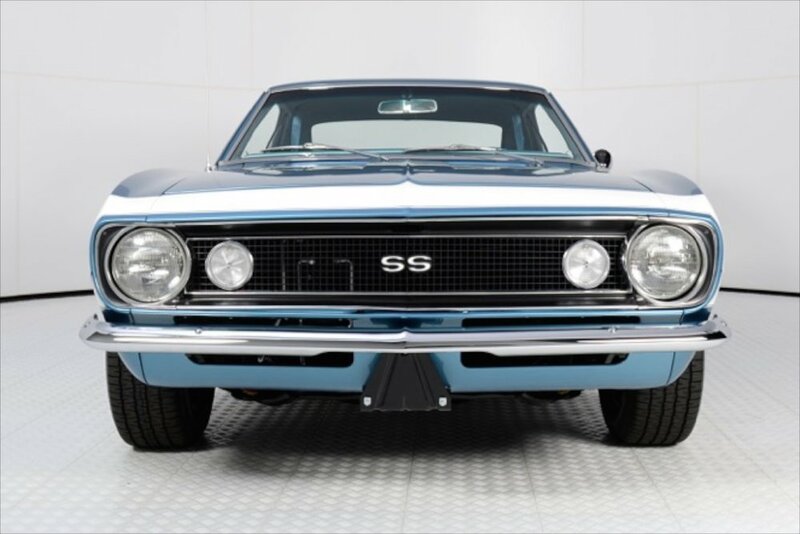 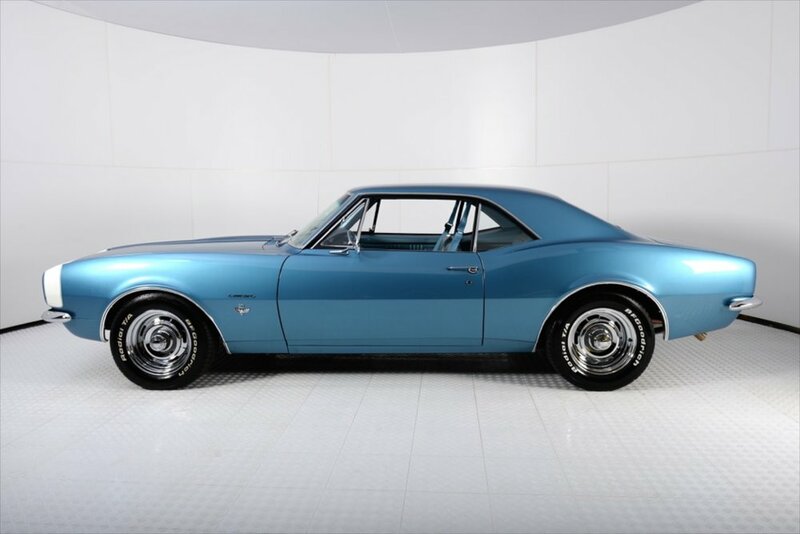 The client has had this particular Camaro in his collection of cars for some time. 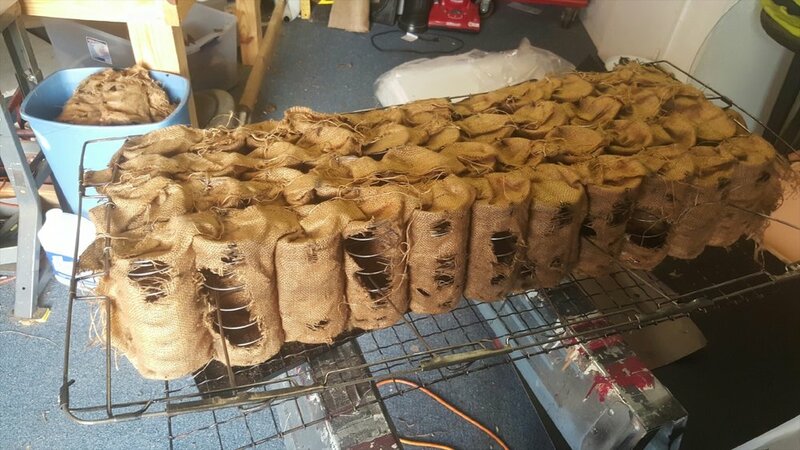 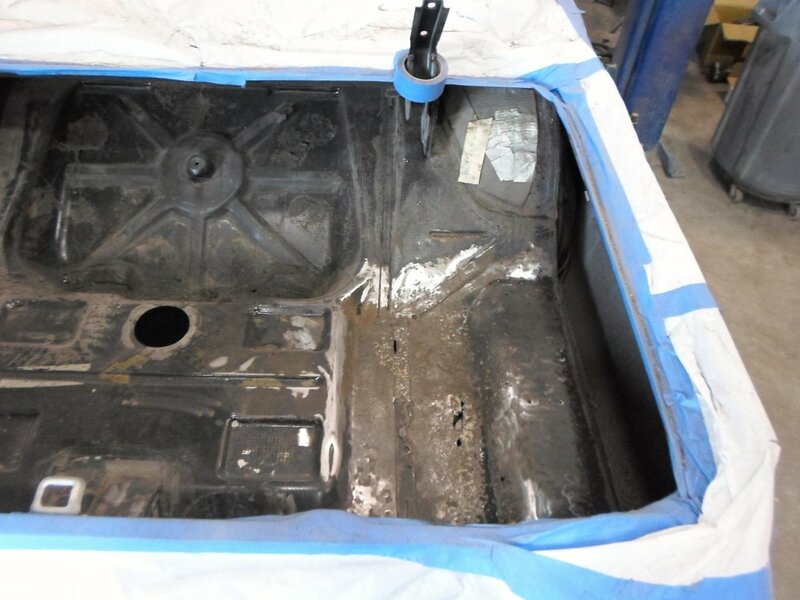 It came in as a driver and no one could see what horror hid under the surface! 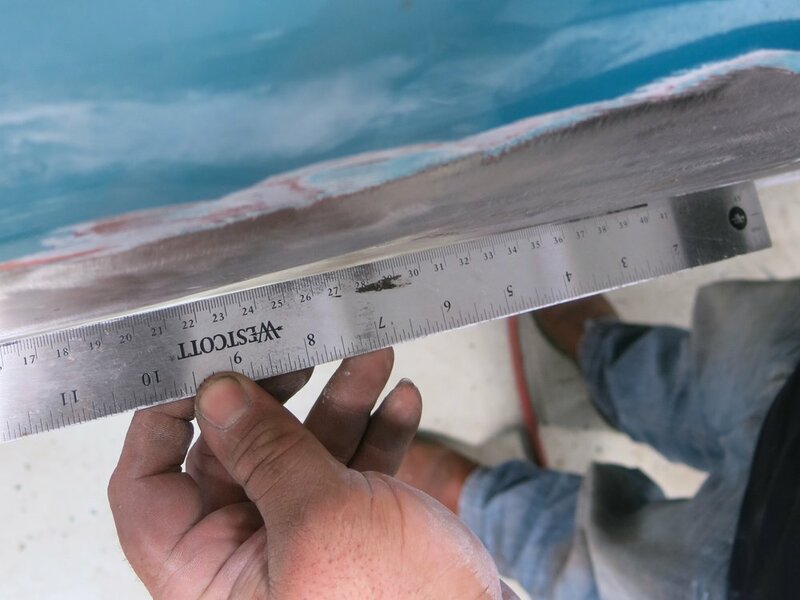 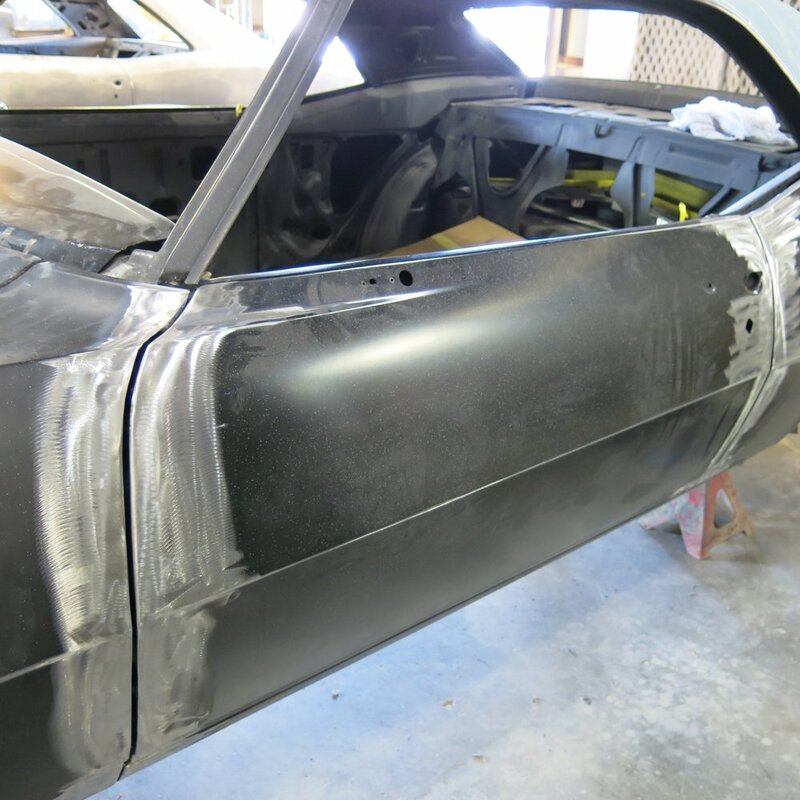 What we found was no less than 3 pairs of quarter panels stacked and welded on top of each other and a dash half of fiberglass. 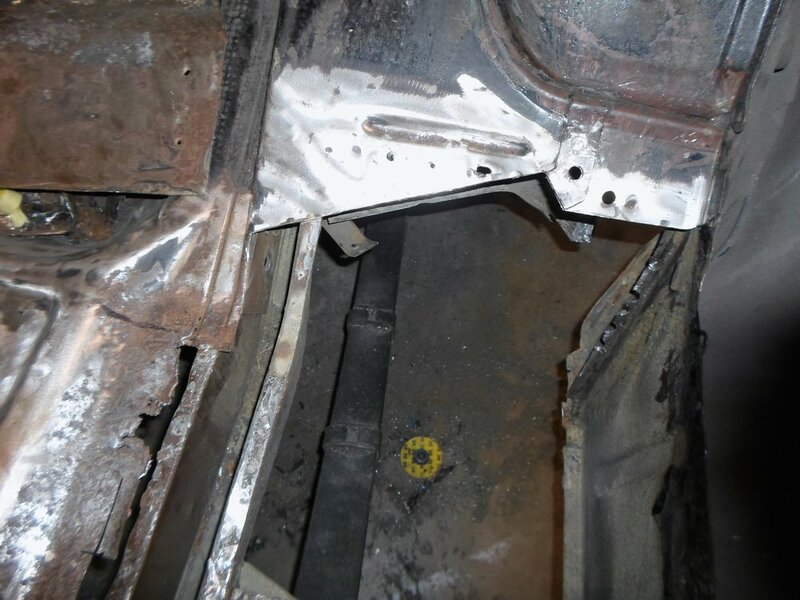 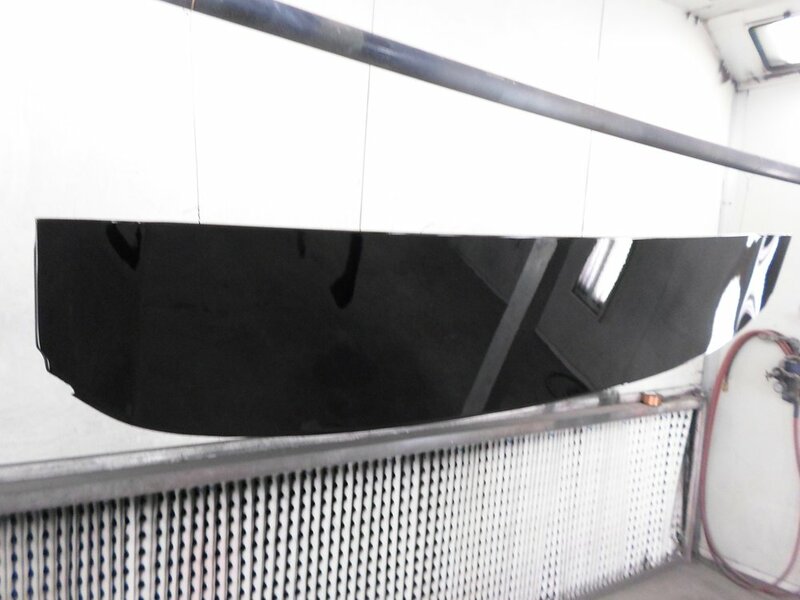 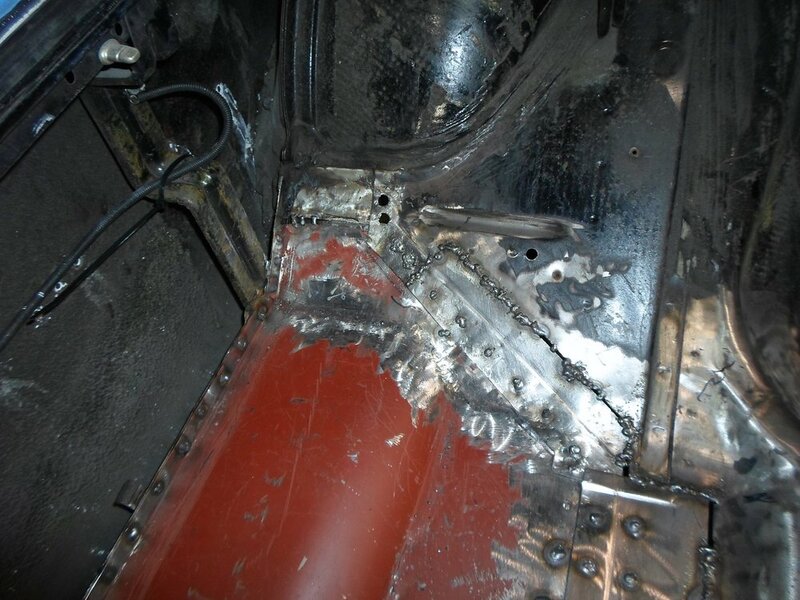 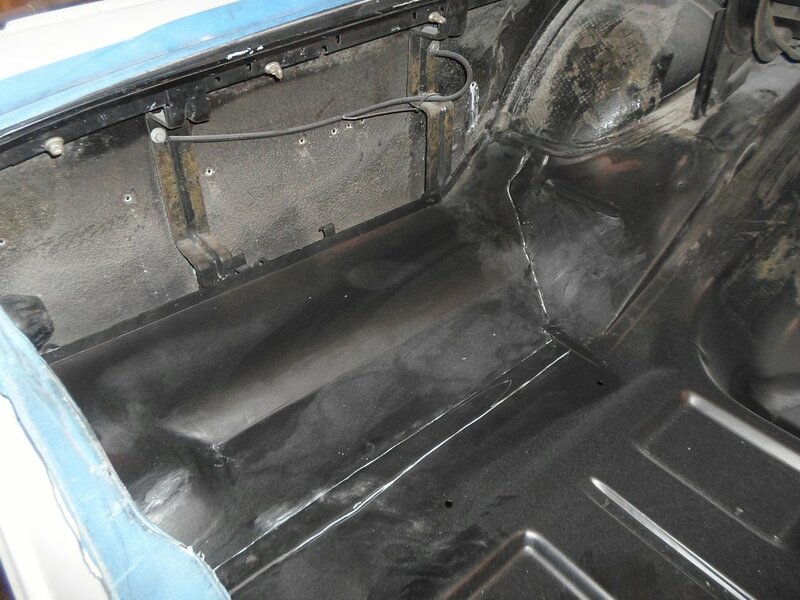 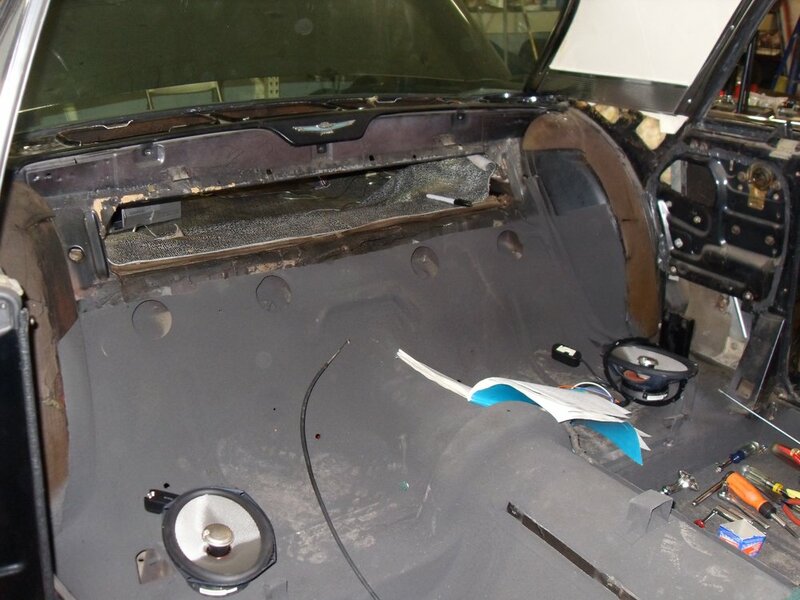 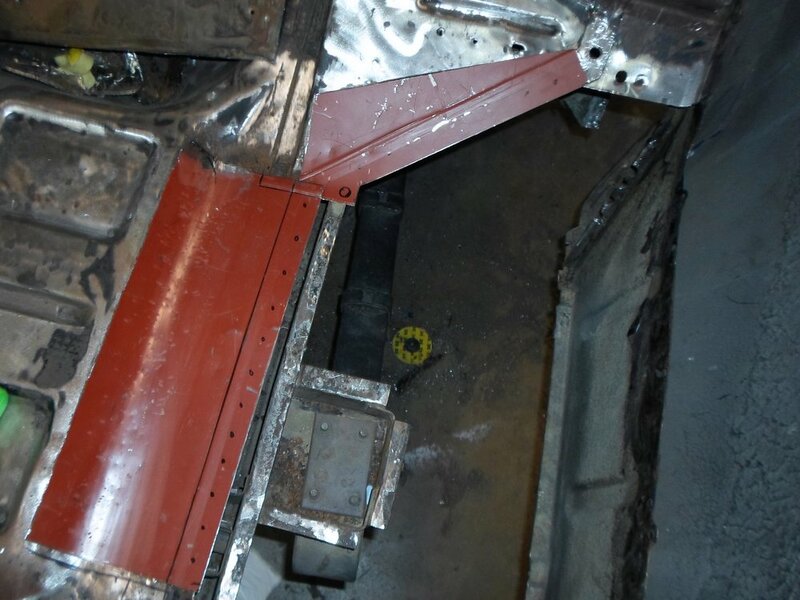 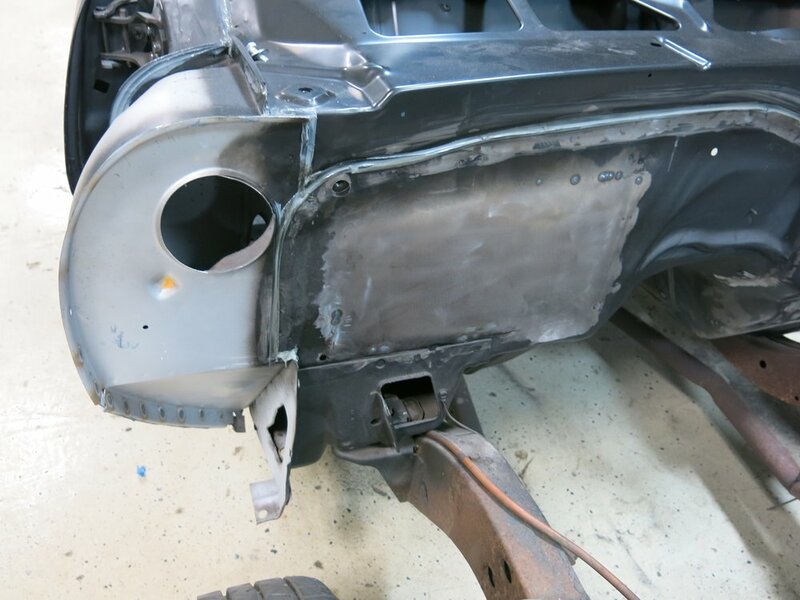 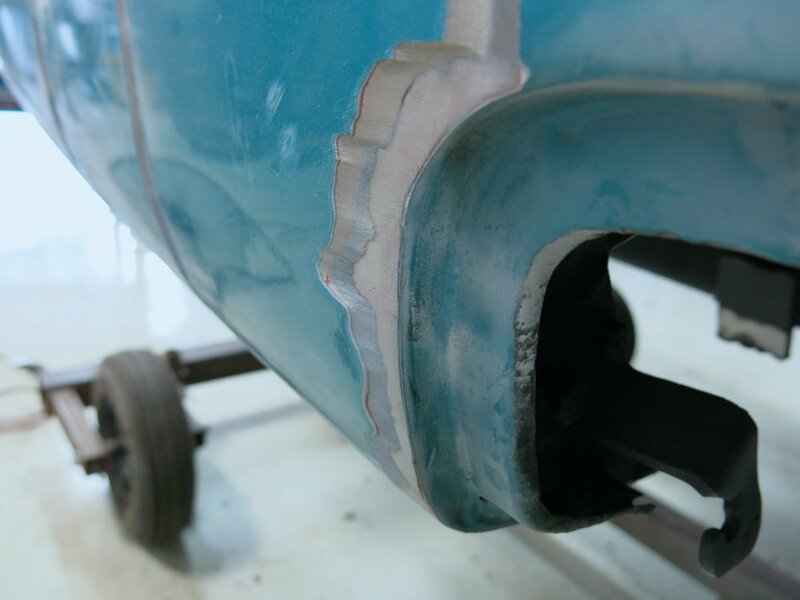 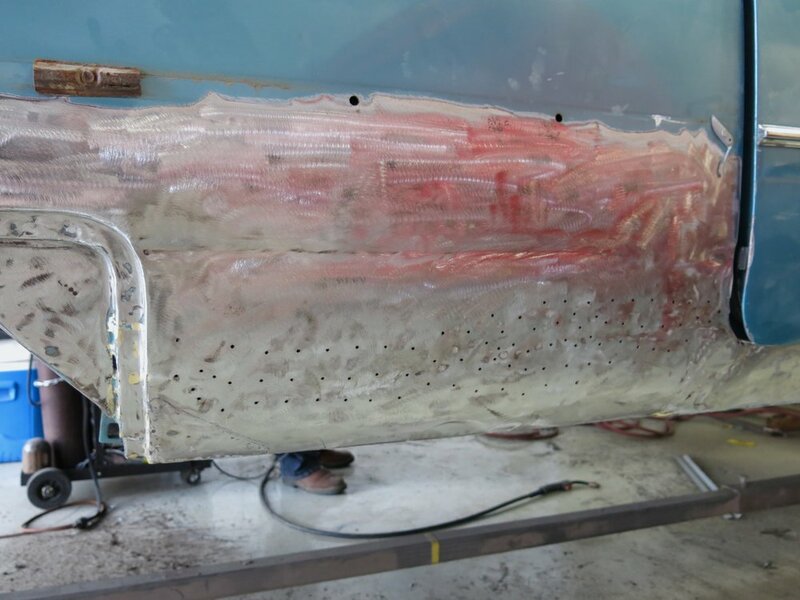 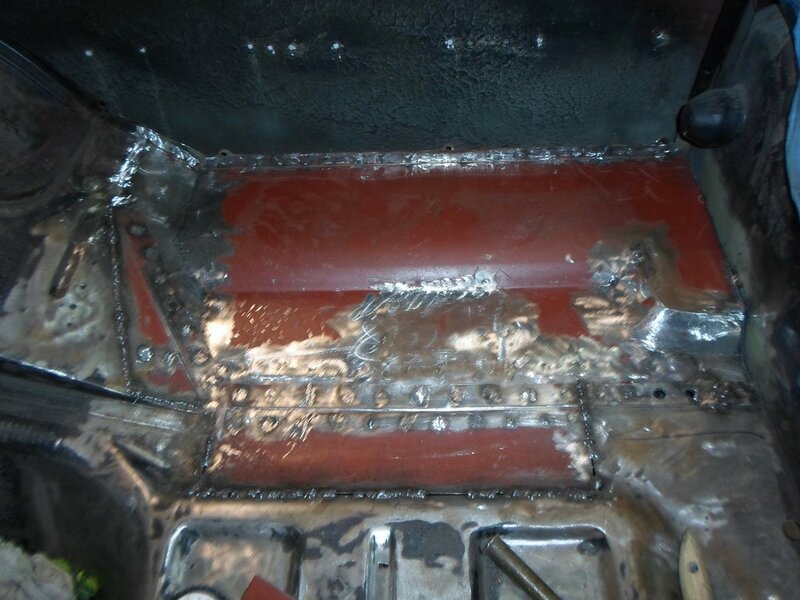 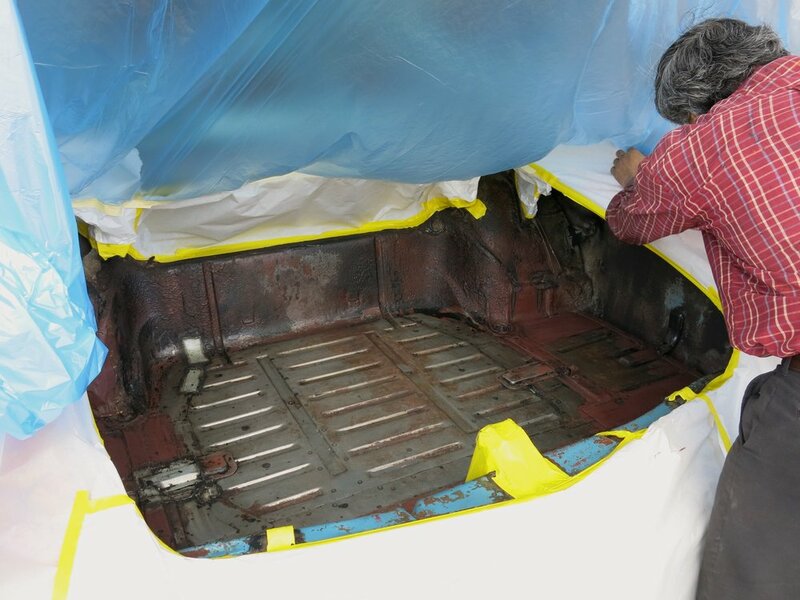 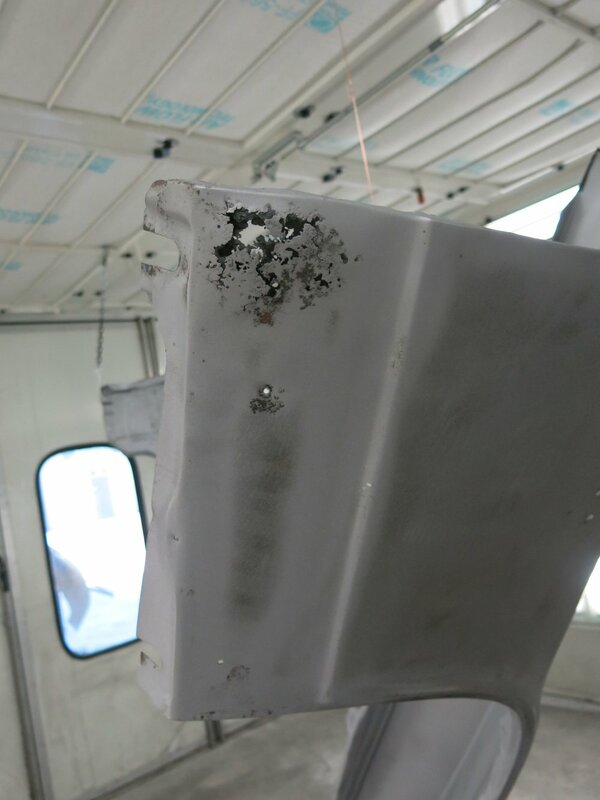 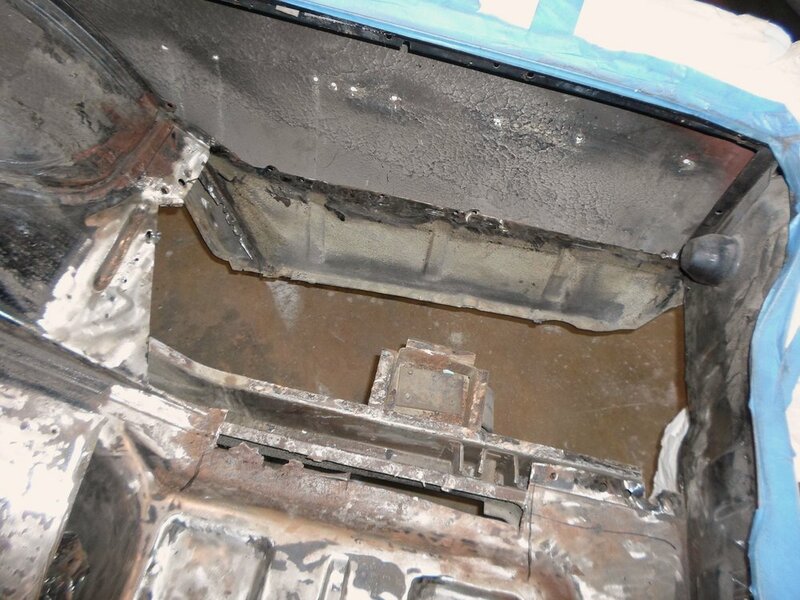 All in all, 95 percent of the sheet metal was replaced during the restoration process. 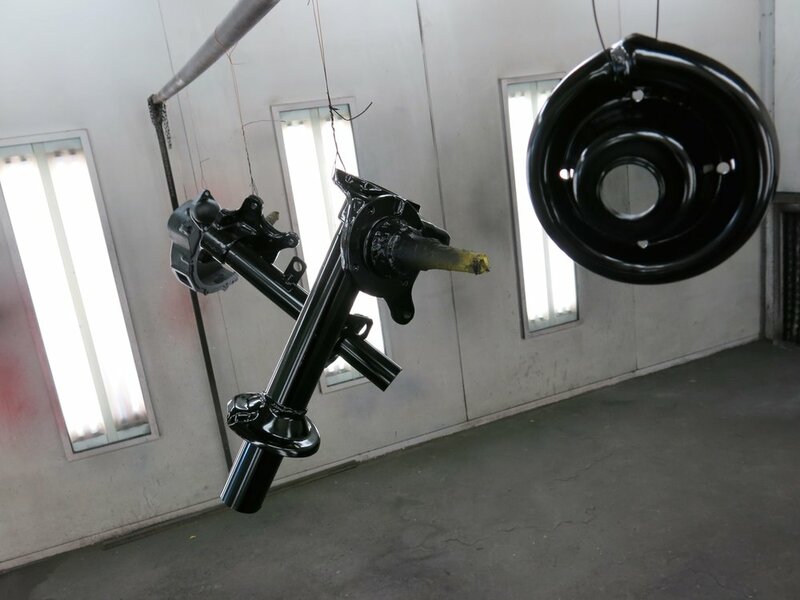 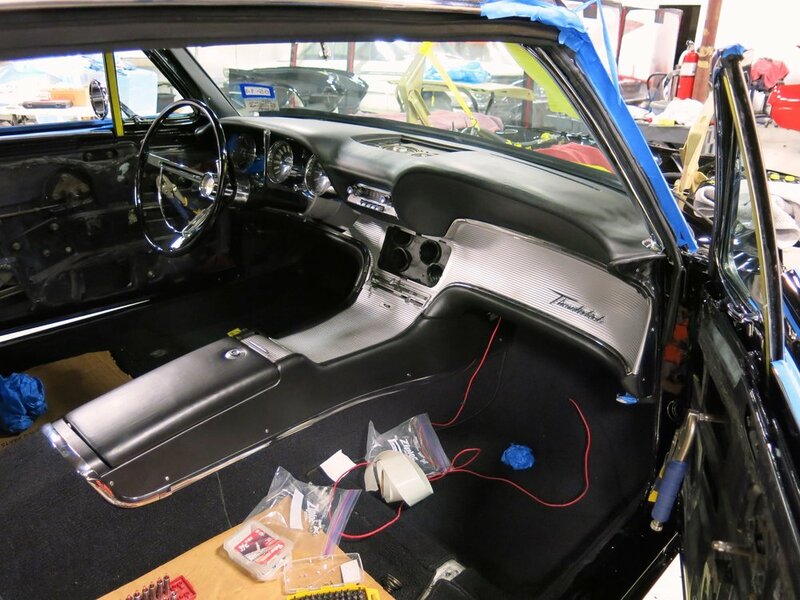 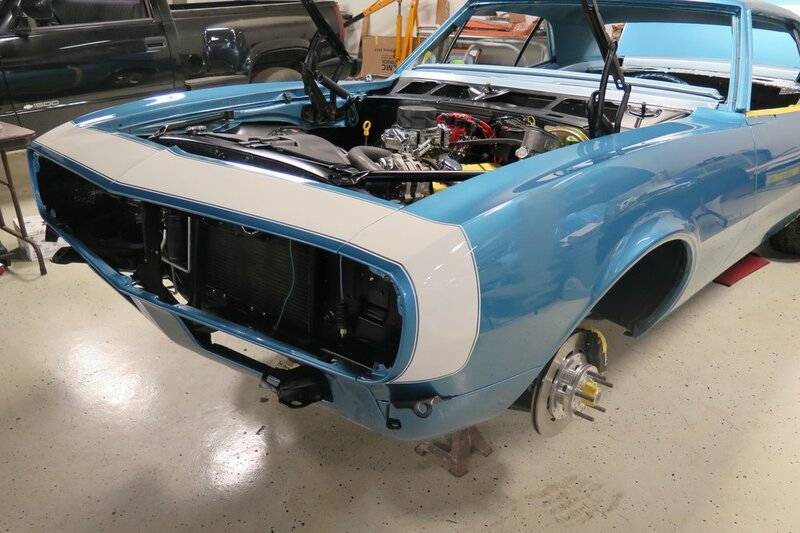 Though the decision was made to go back with the factory paint color, other changes were elected that customized the build to suit the client’s taste. 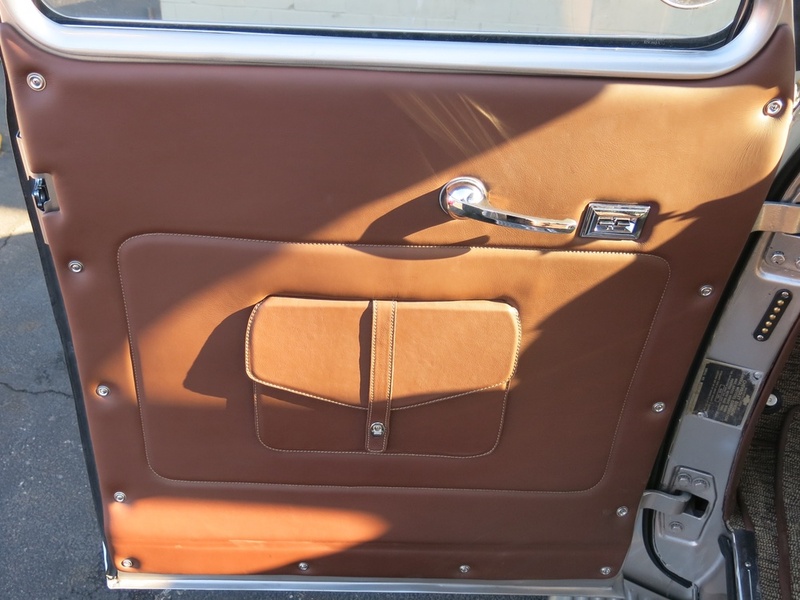 Vintage air was added for comfort. 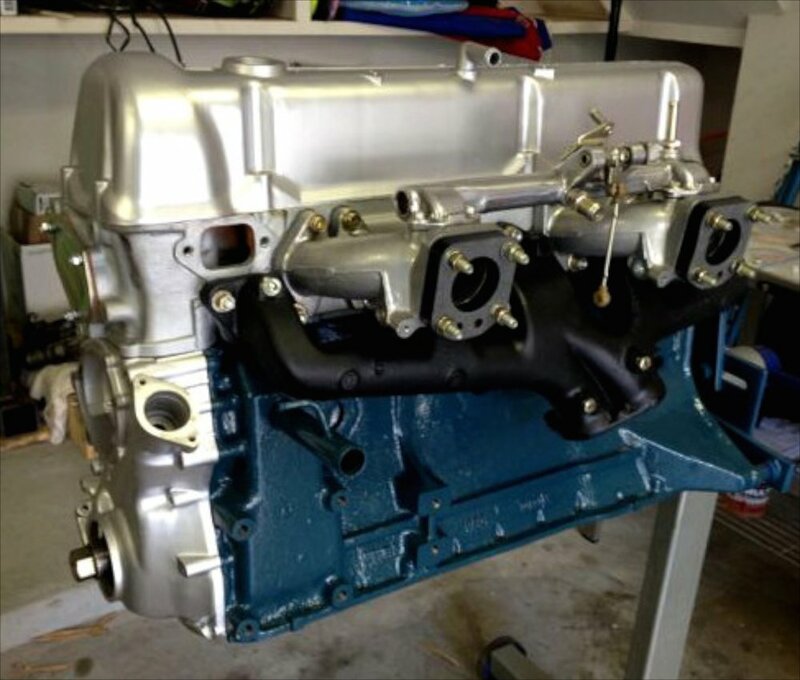 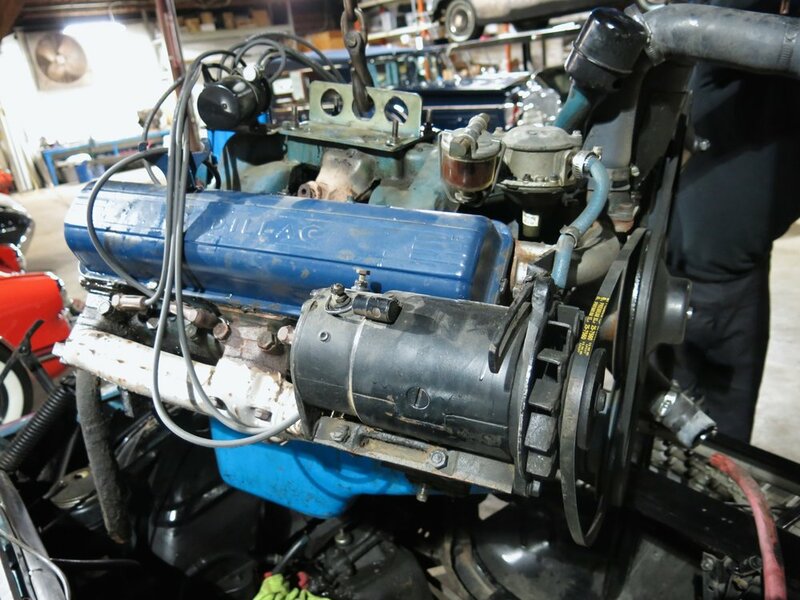 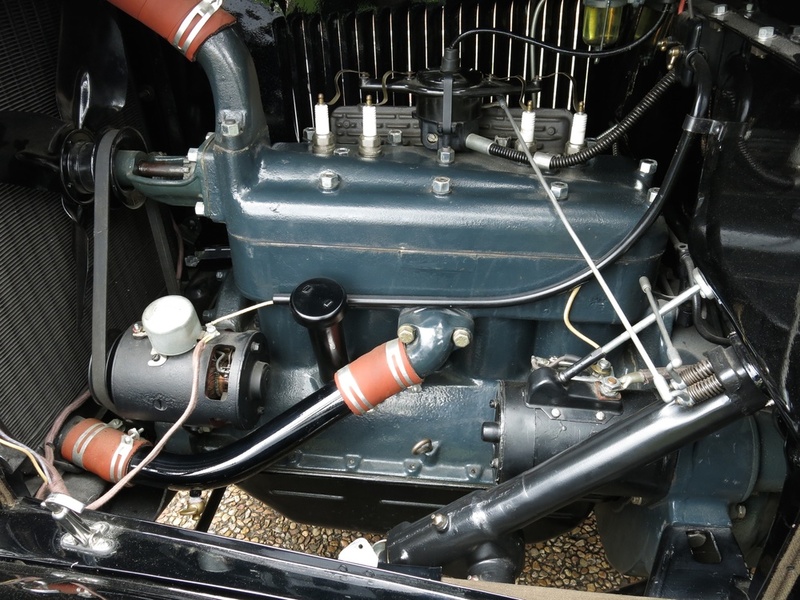 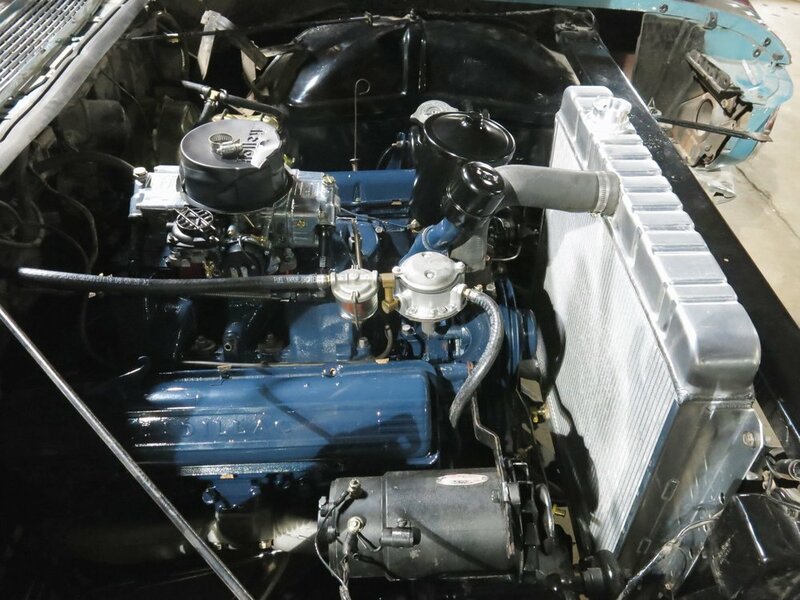 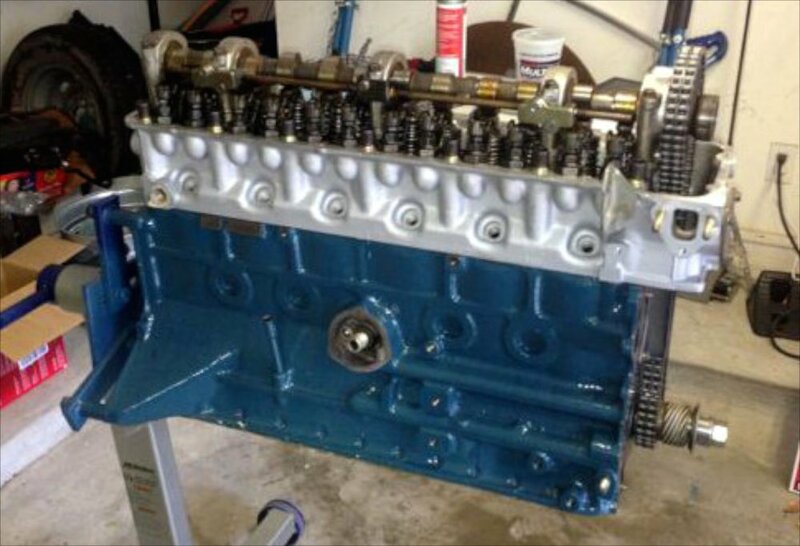 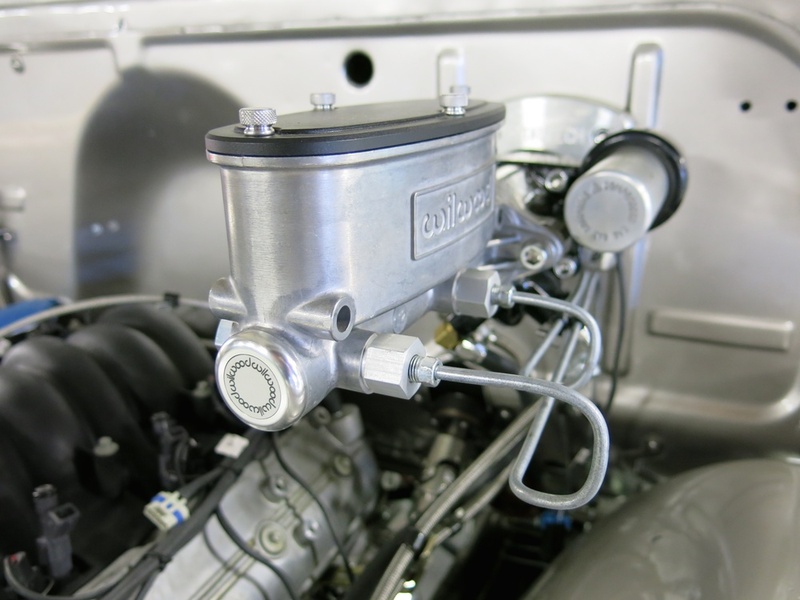 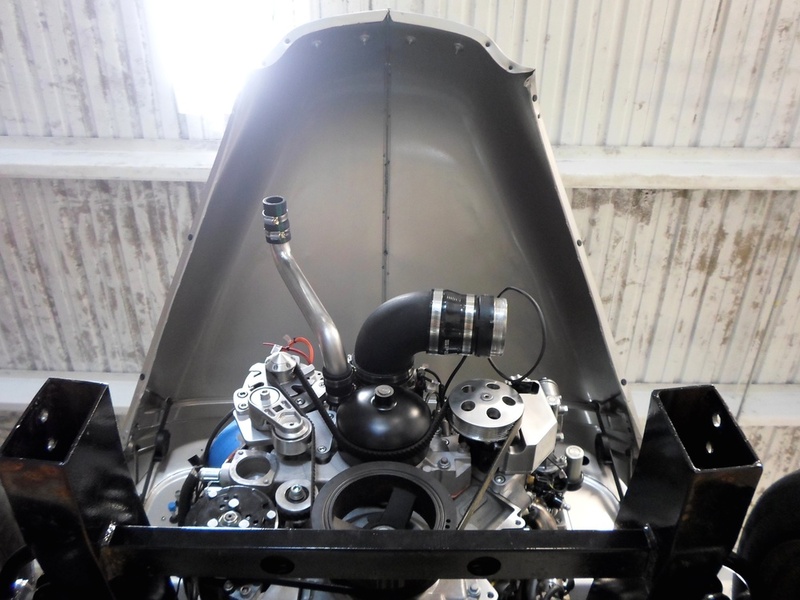 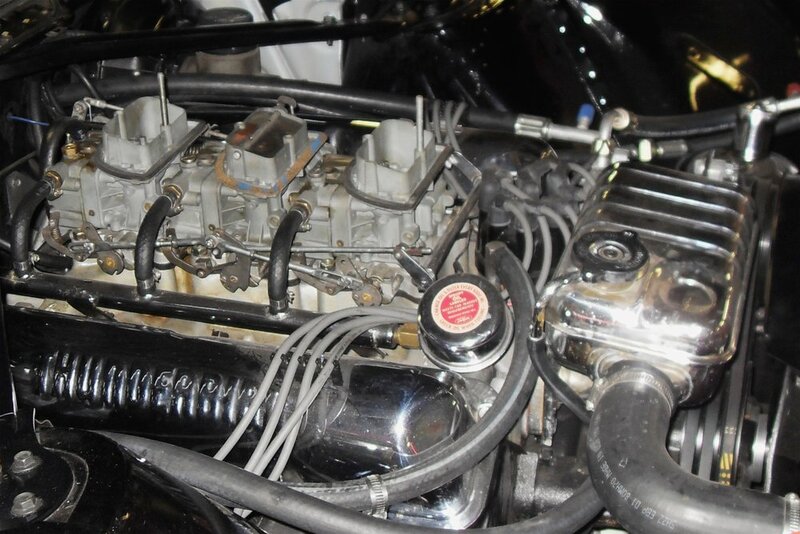 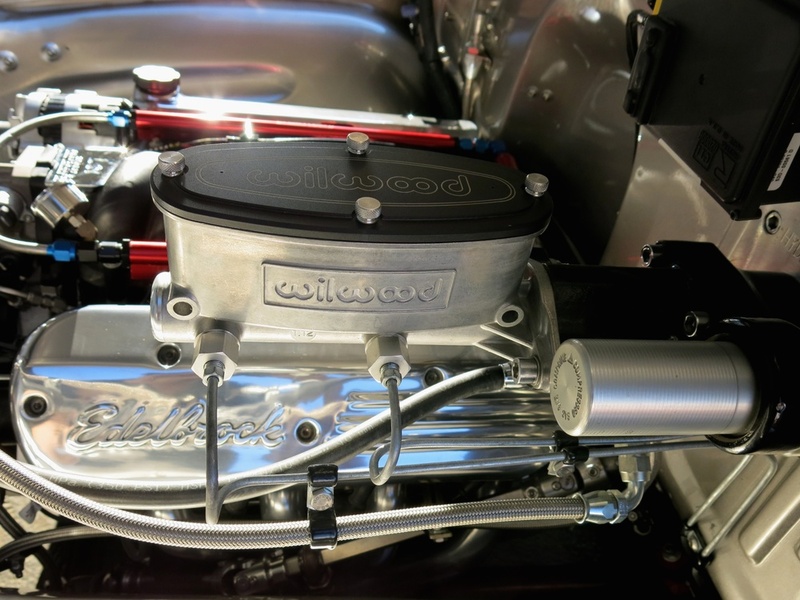 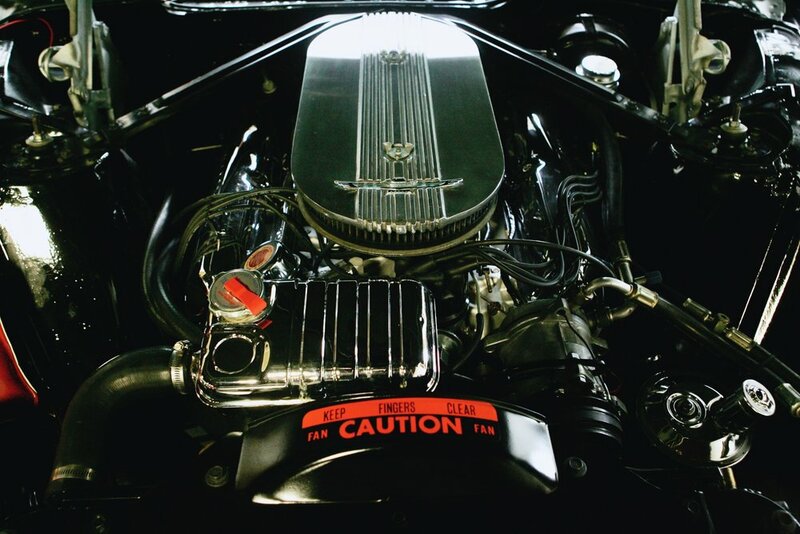 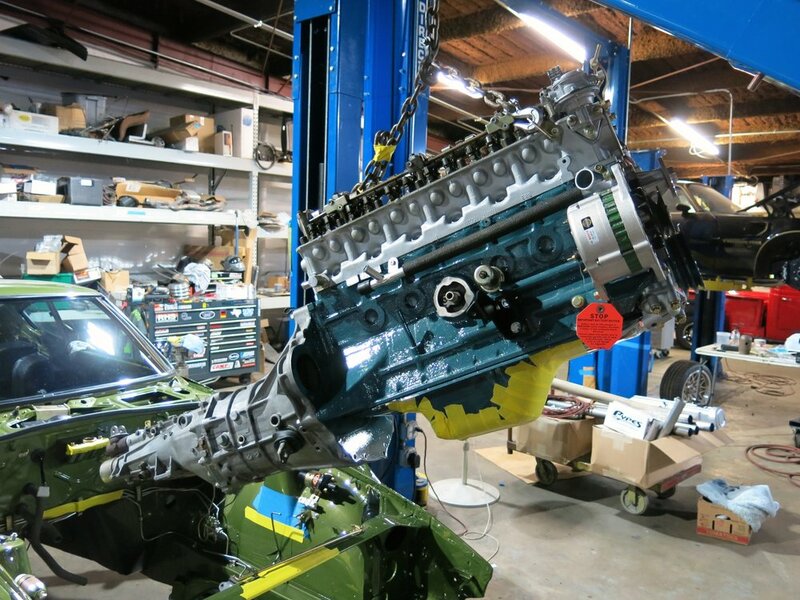 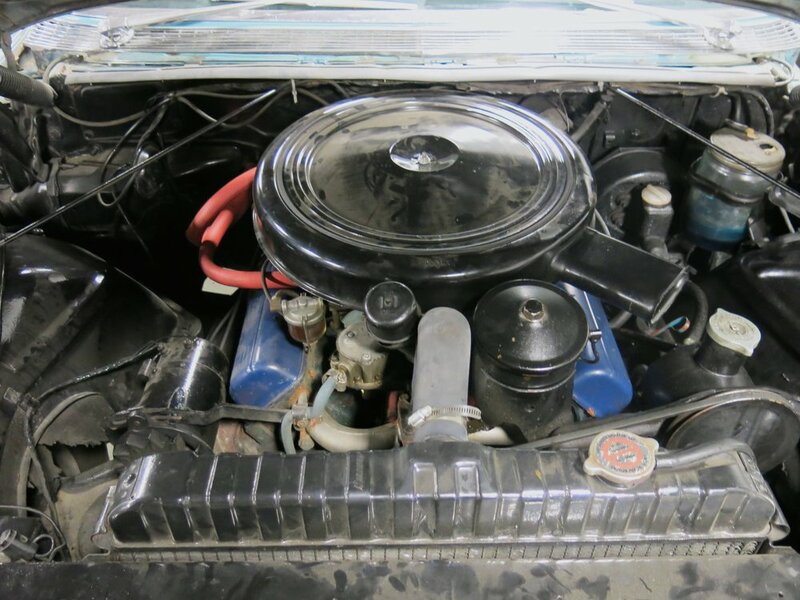 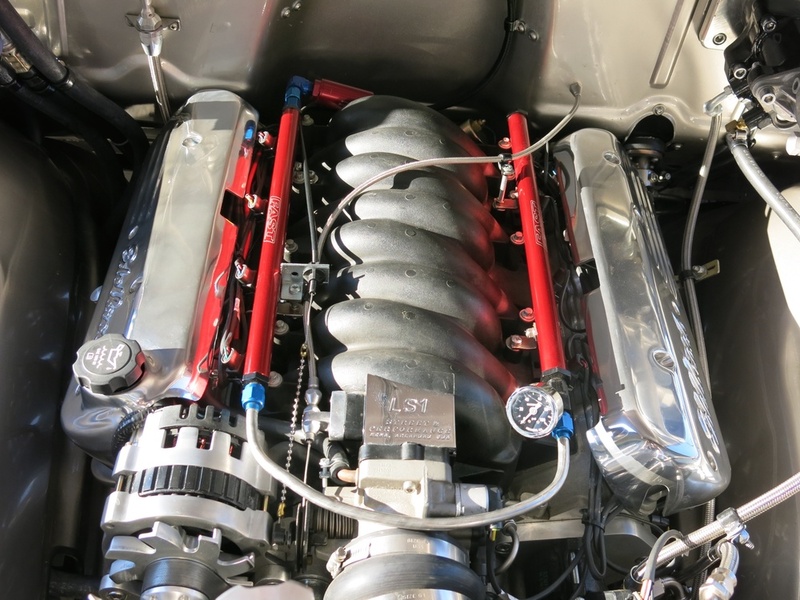 The engine was replaced with a new ZZ5 crate engine with a serpentine drive system. 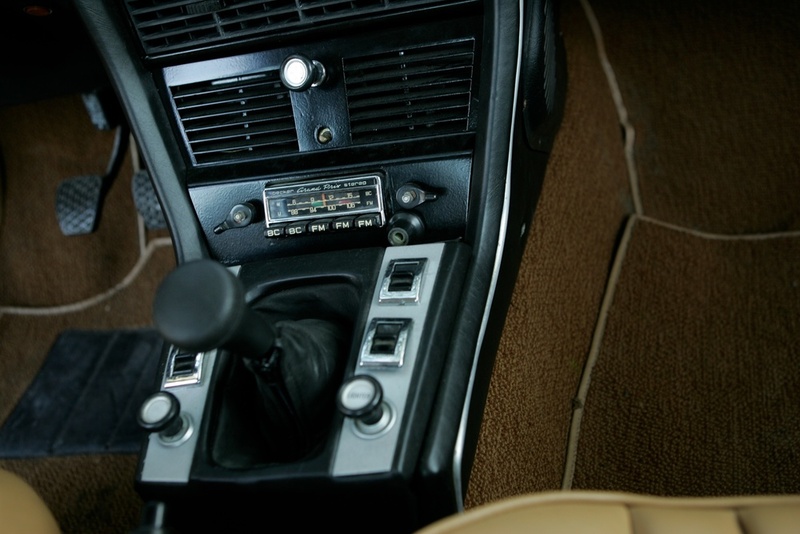 The audio system was updated to a combination of Focal and Moscani gear that is operated from the owner’s smartphone. 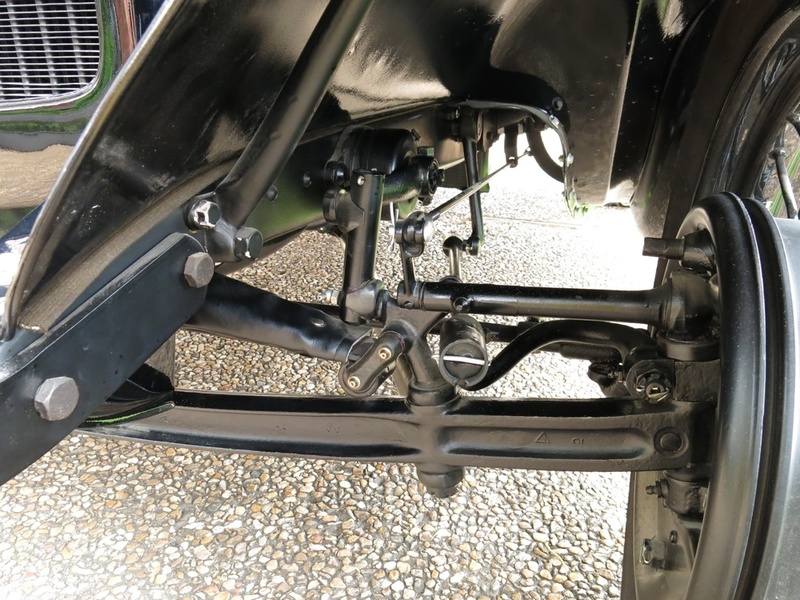 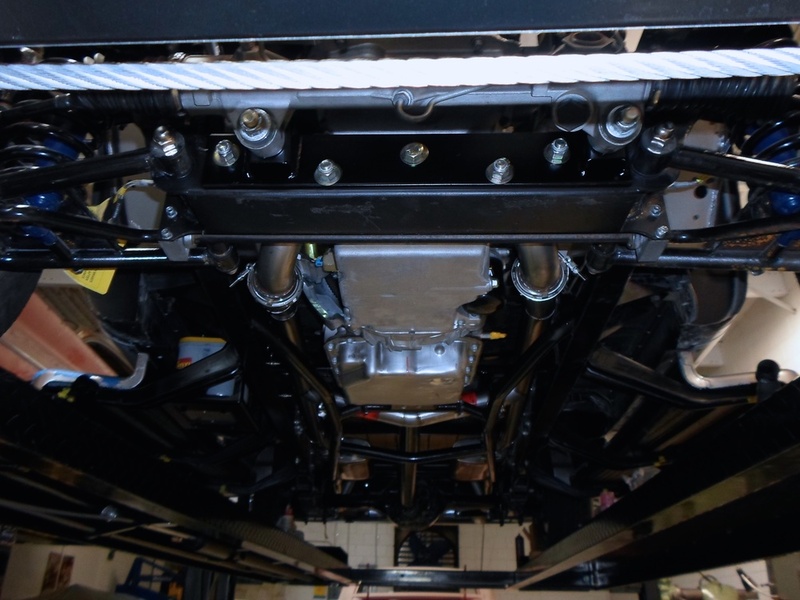 The suspension is now Global West and makes the car capable of driving on today’s crazy roads! 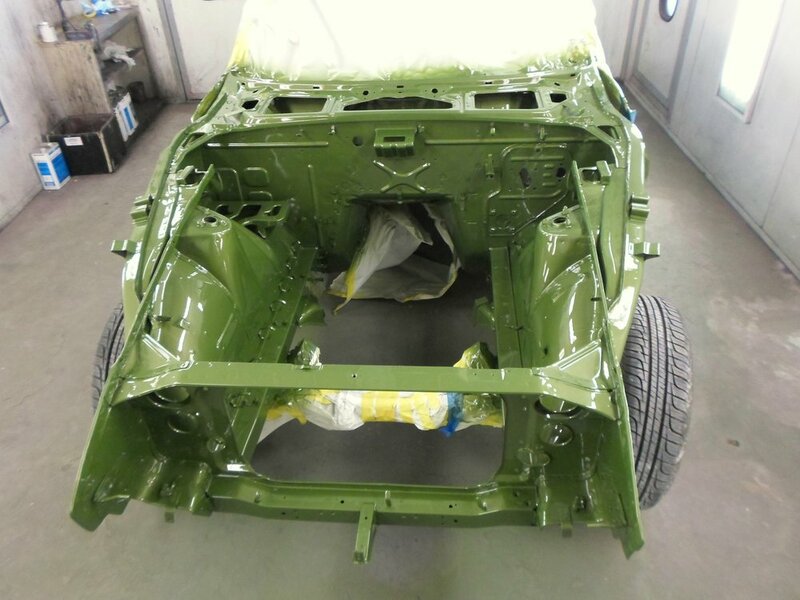 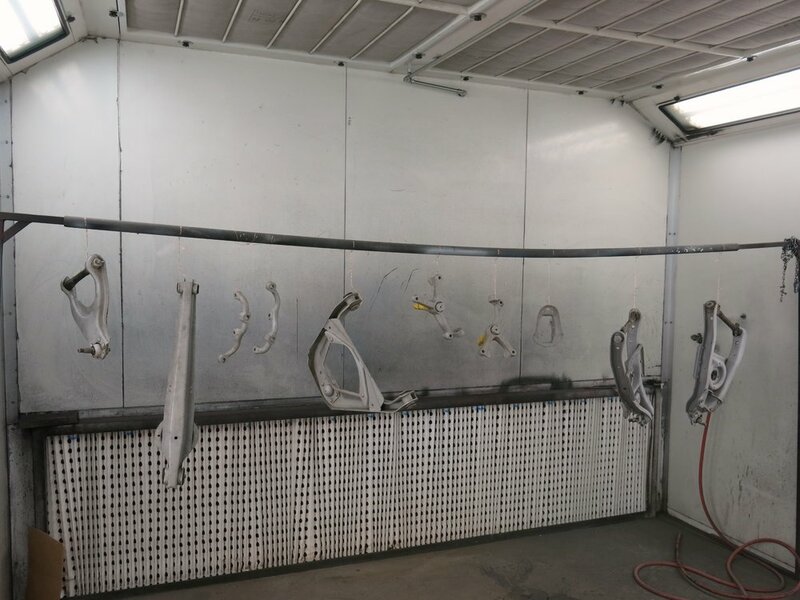 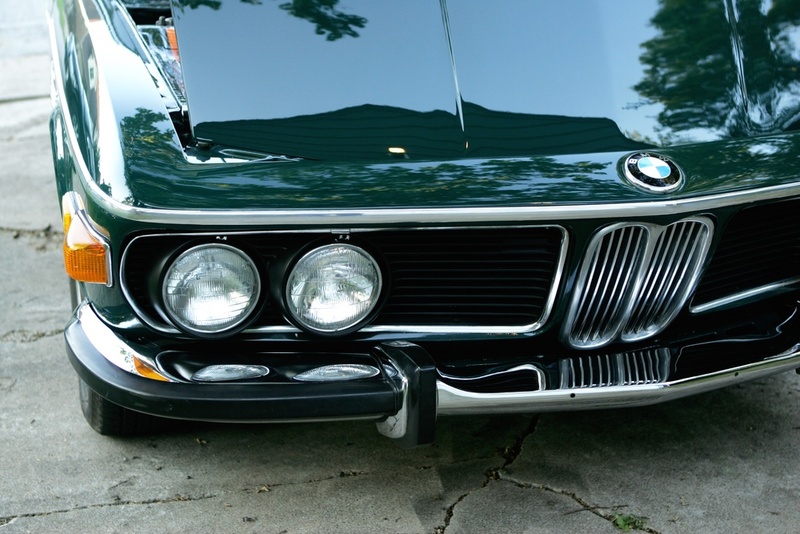 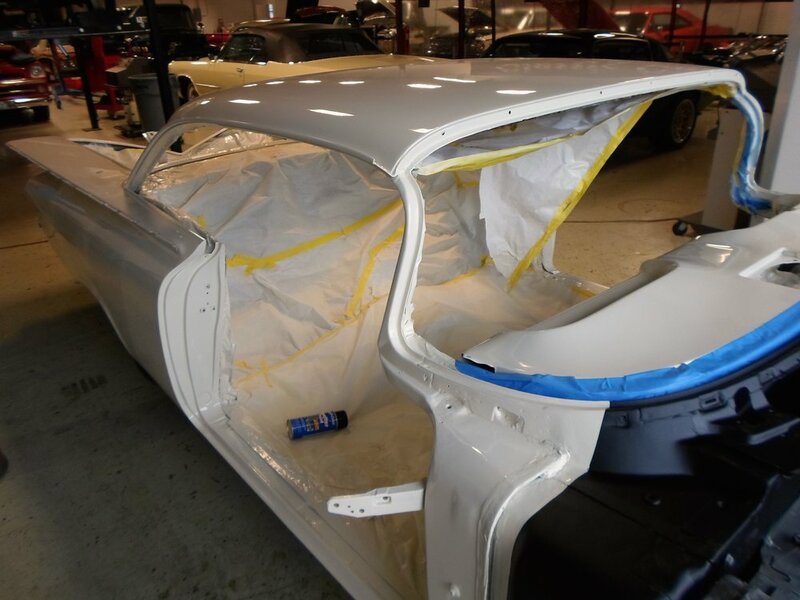 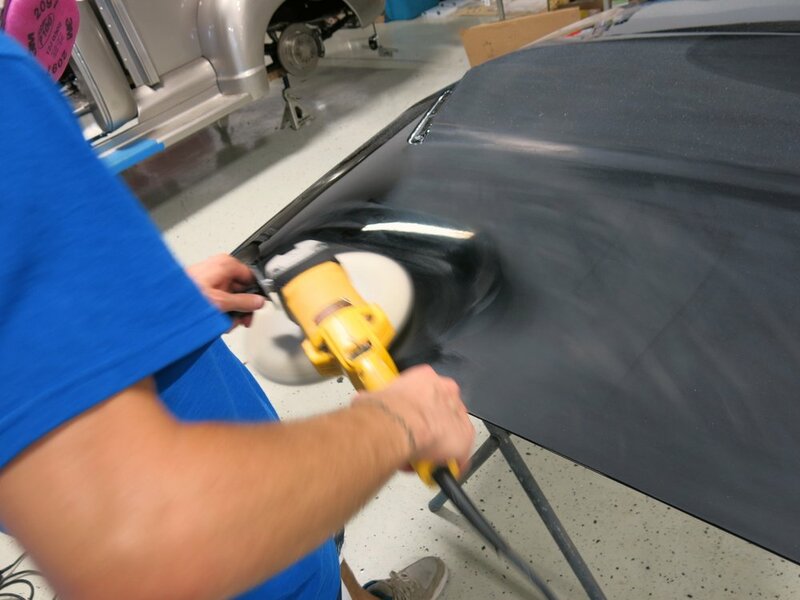 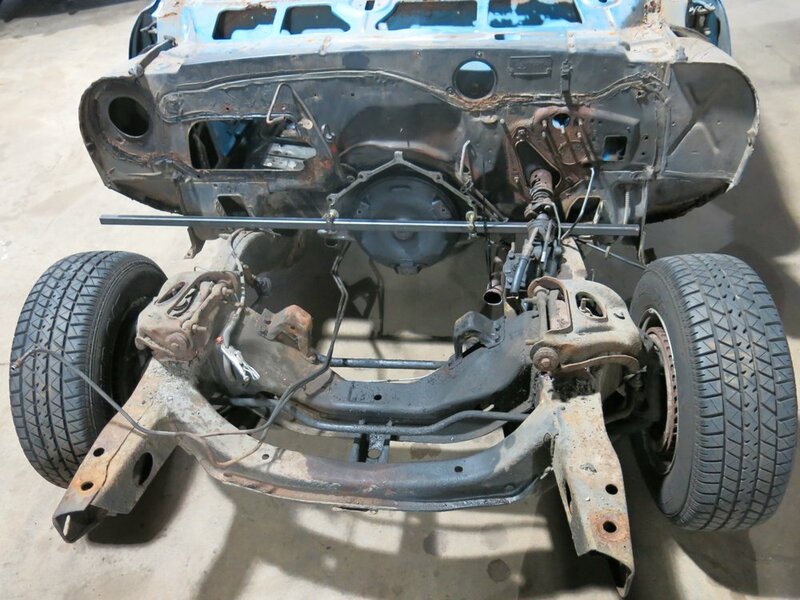 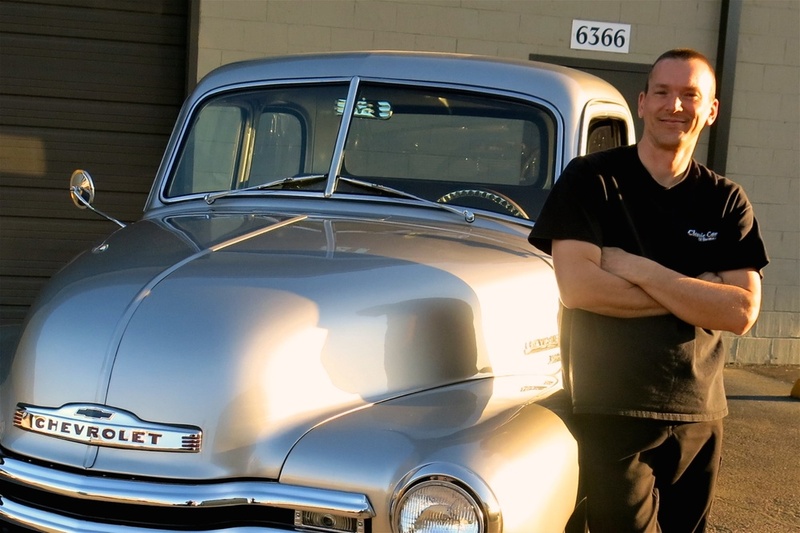 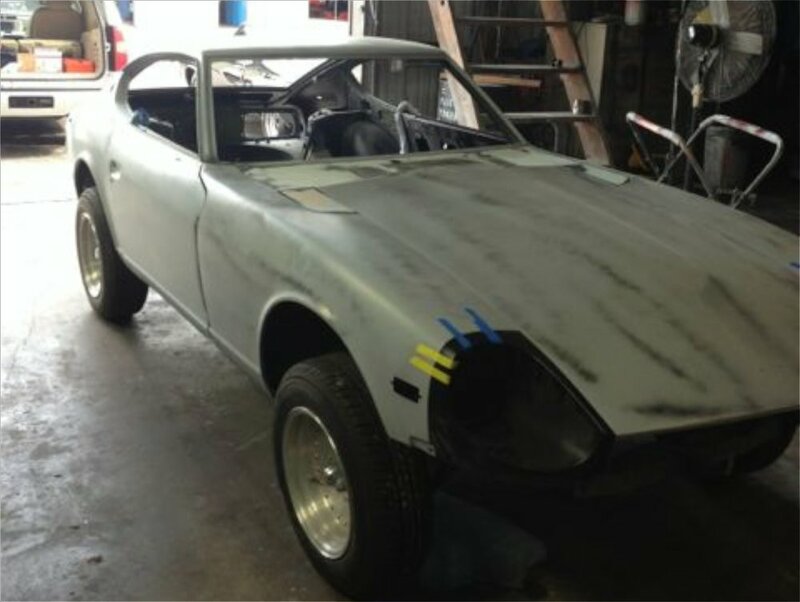 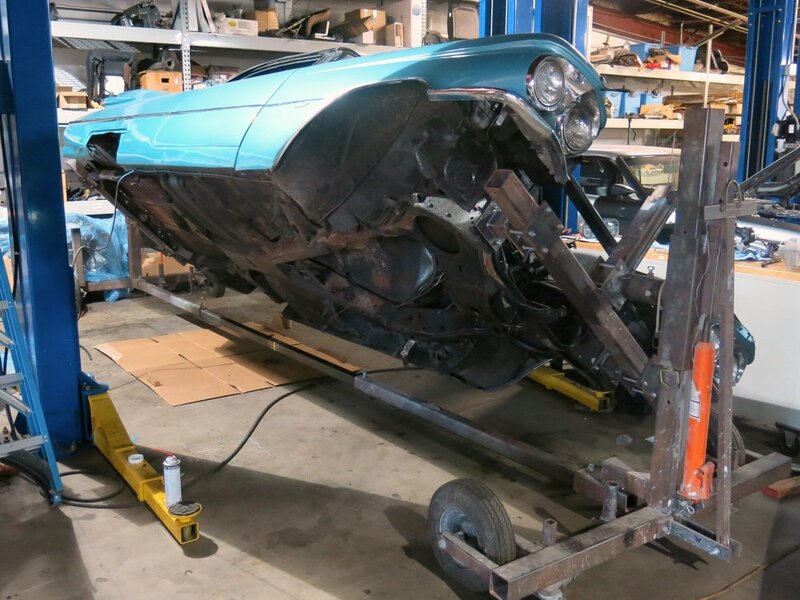 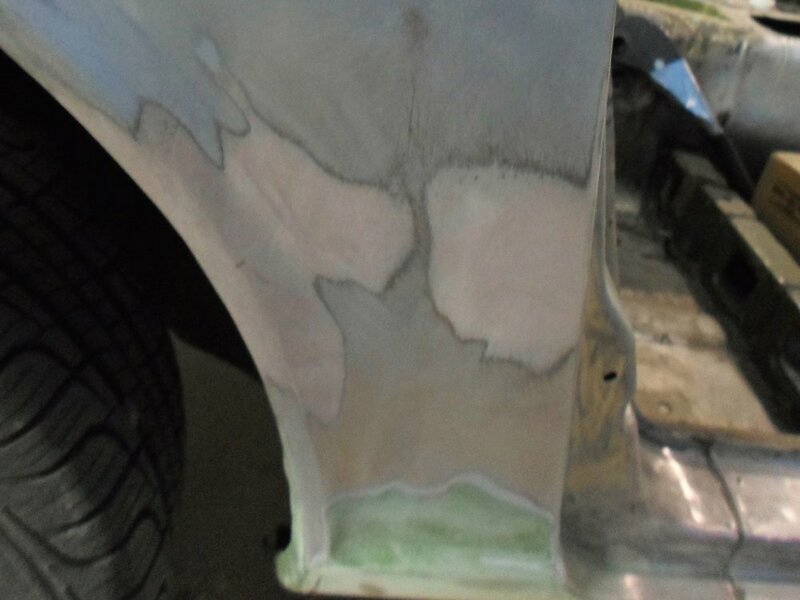 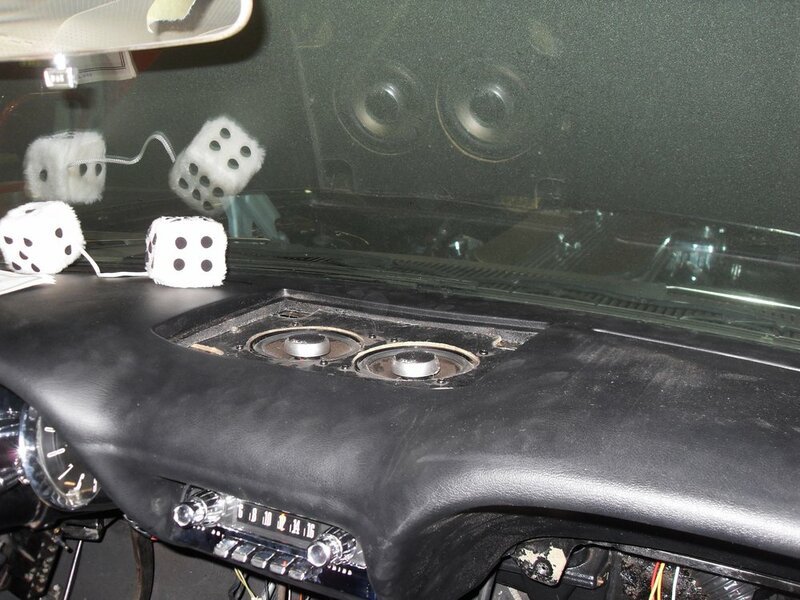 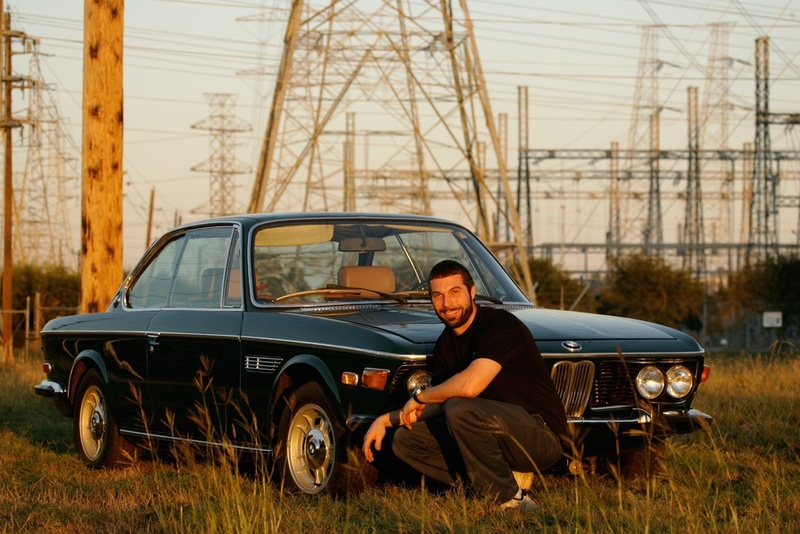 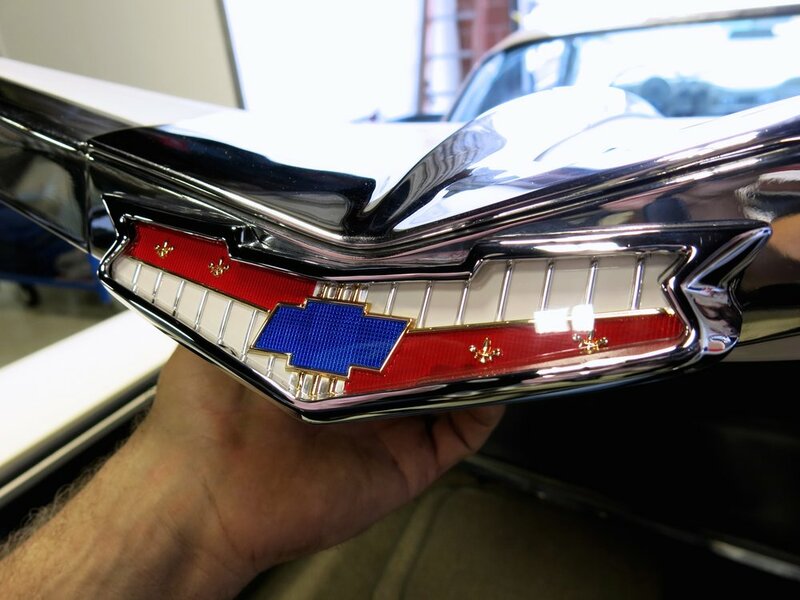 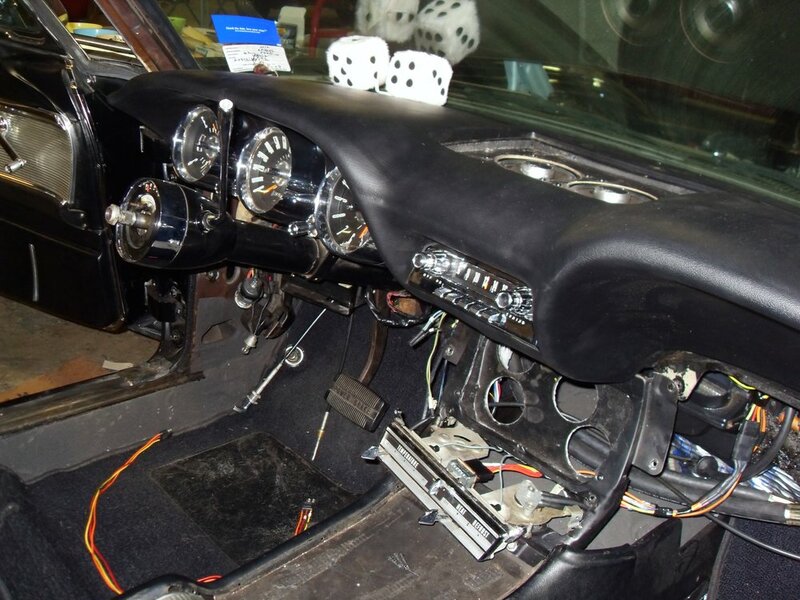 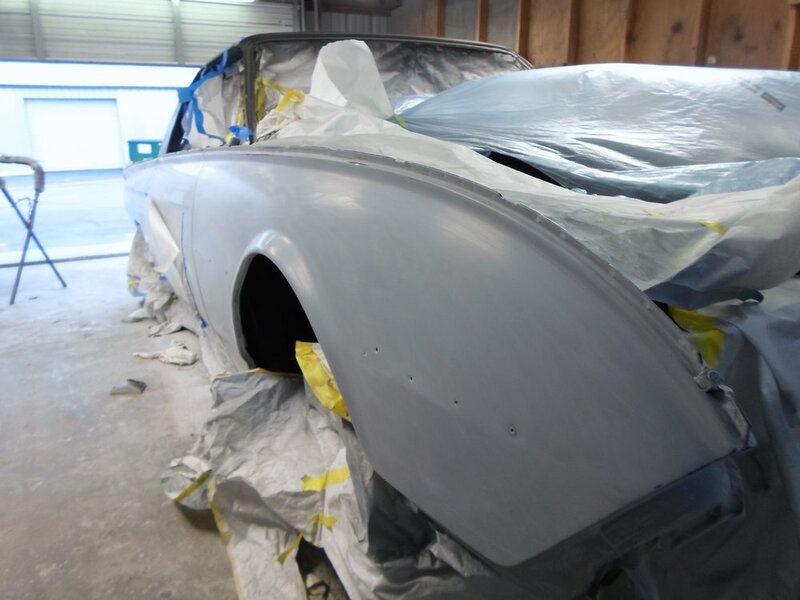 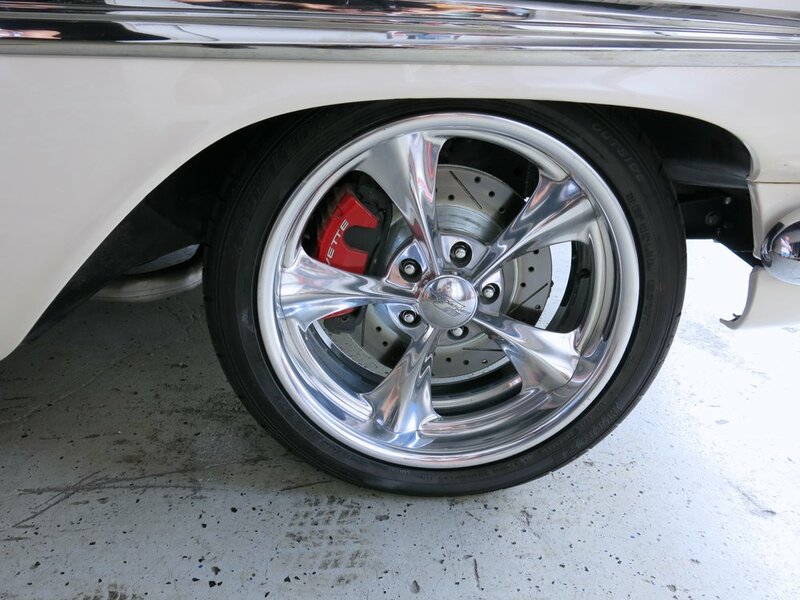 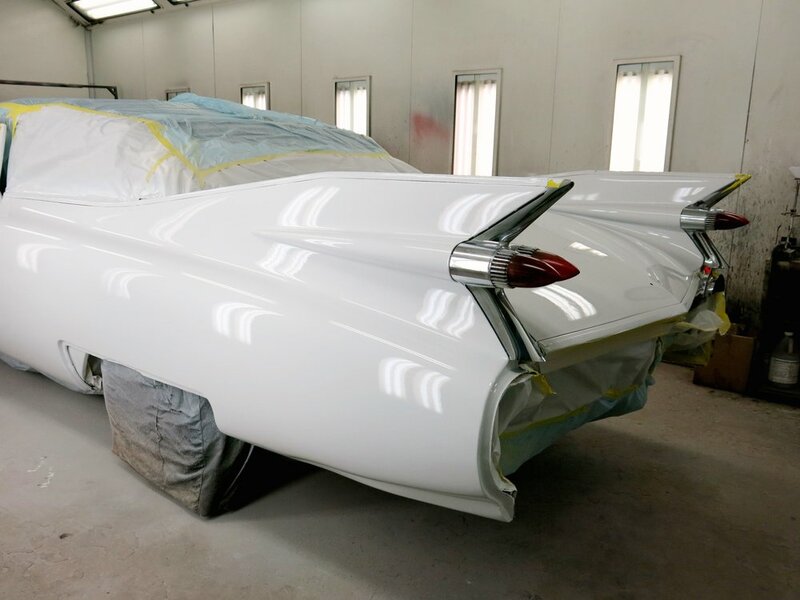 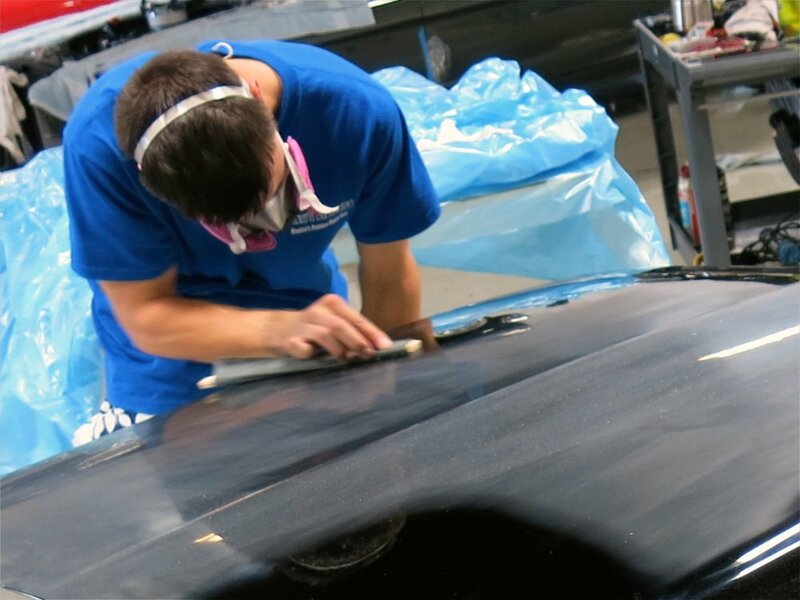 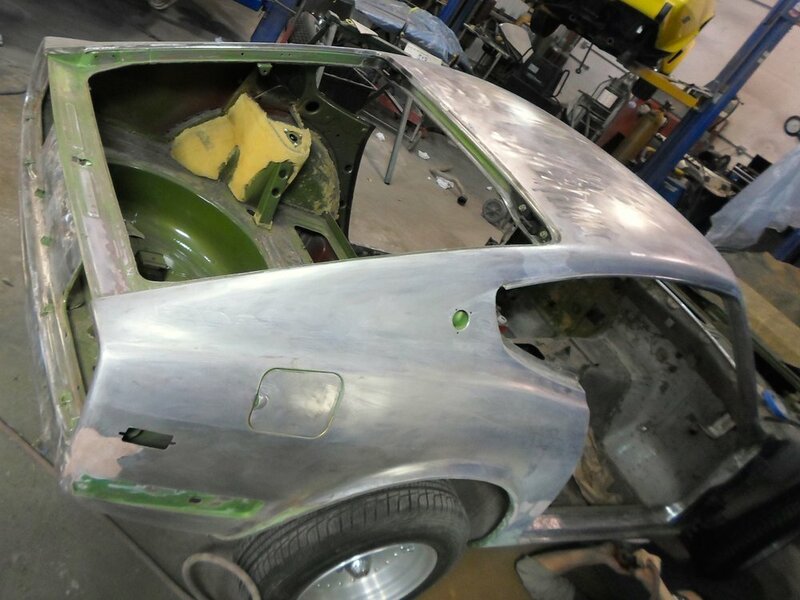 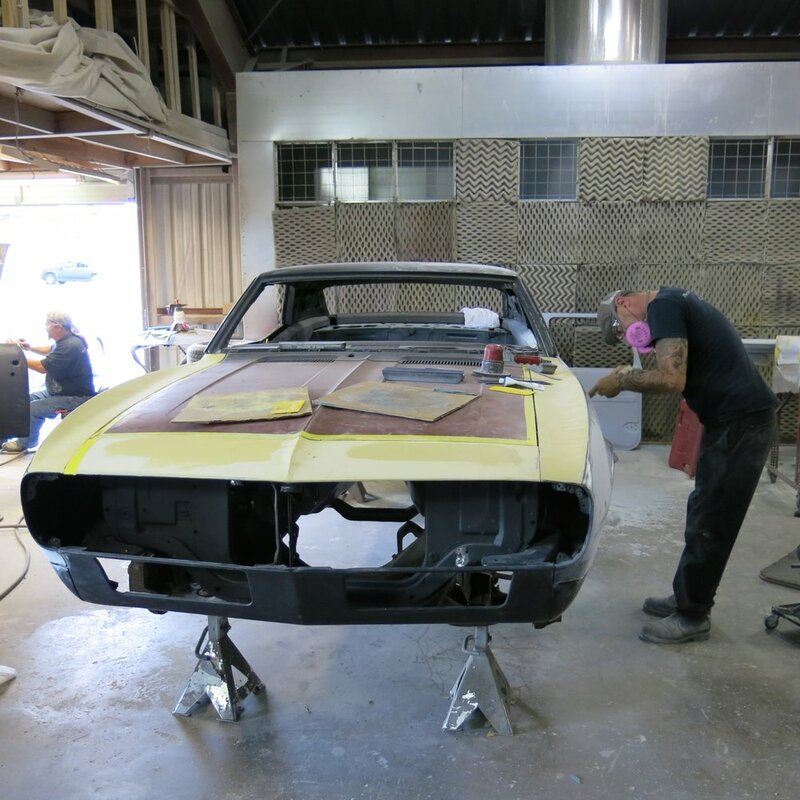 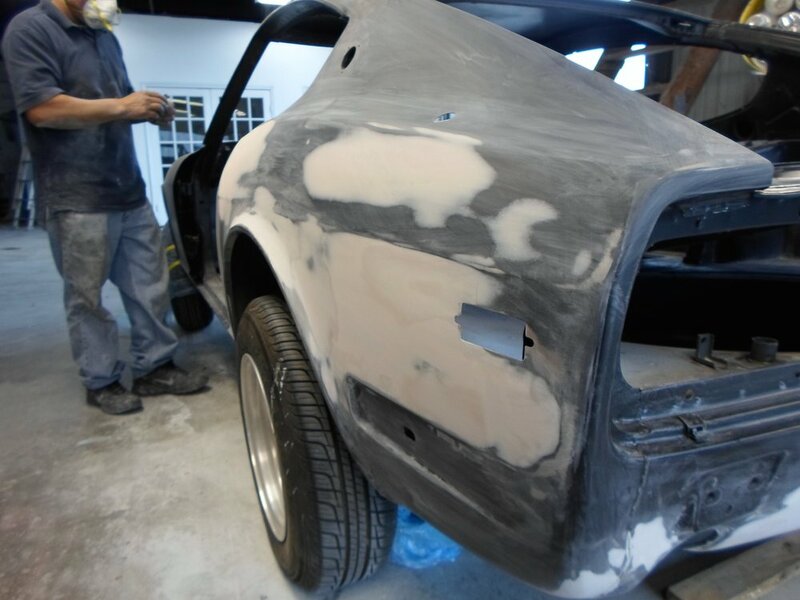 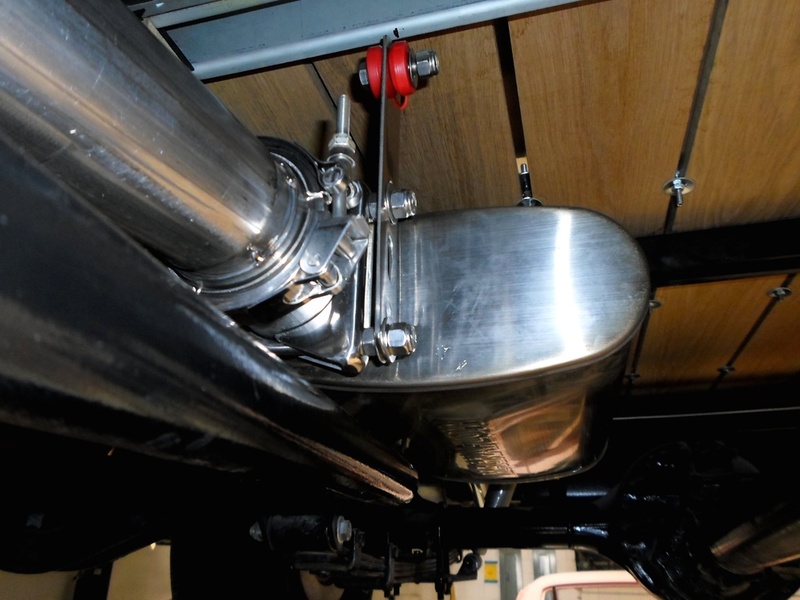 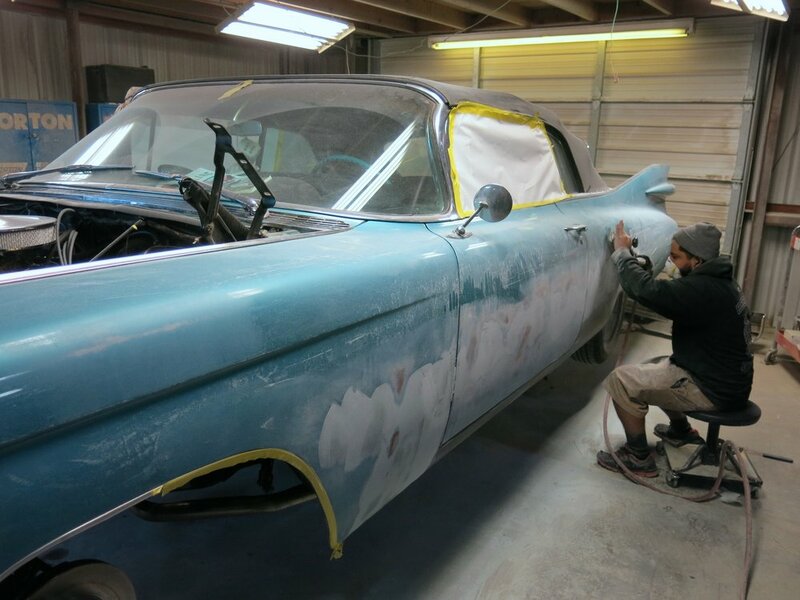 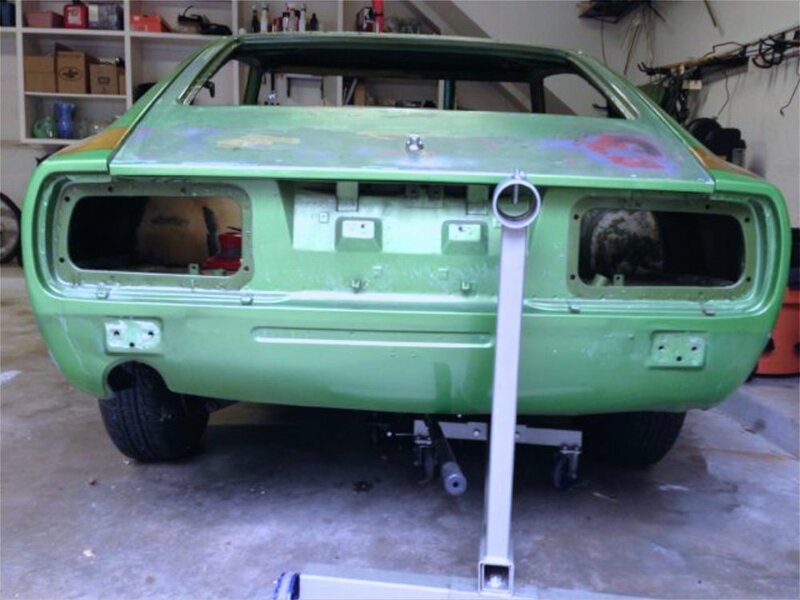 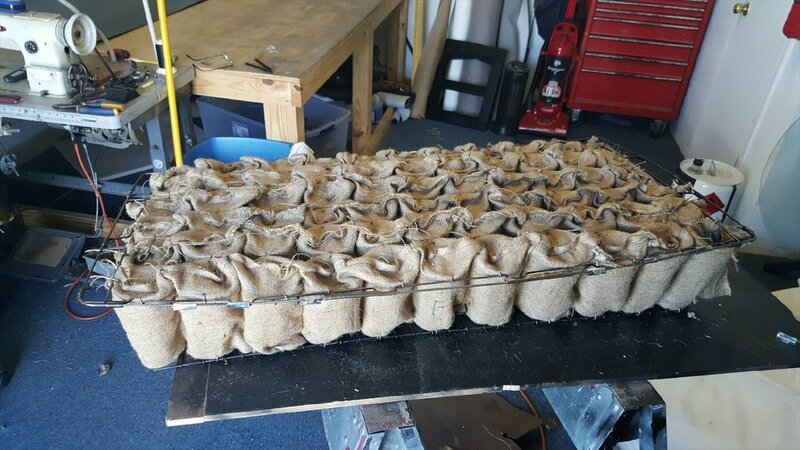 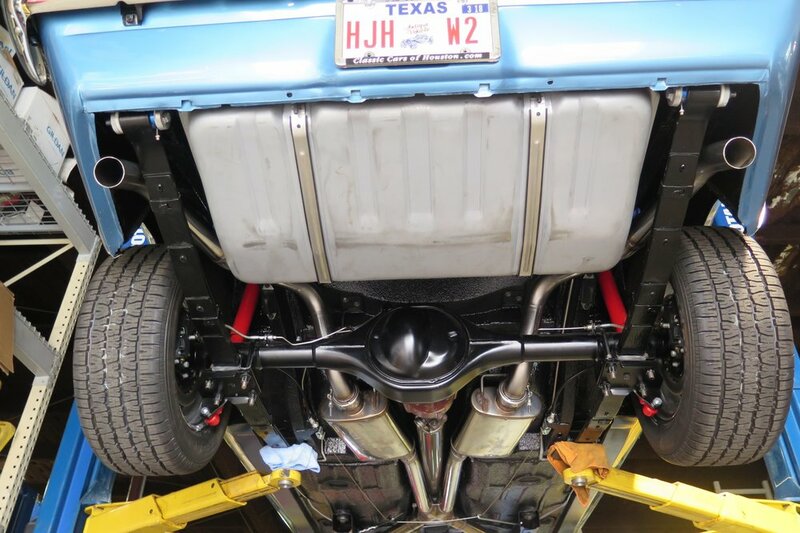 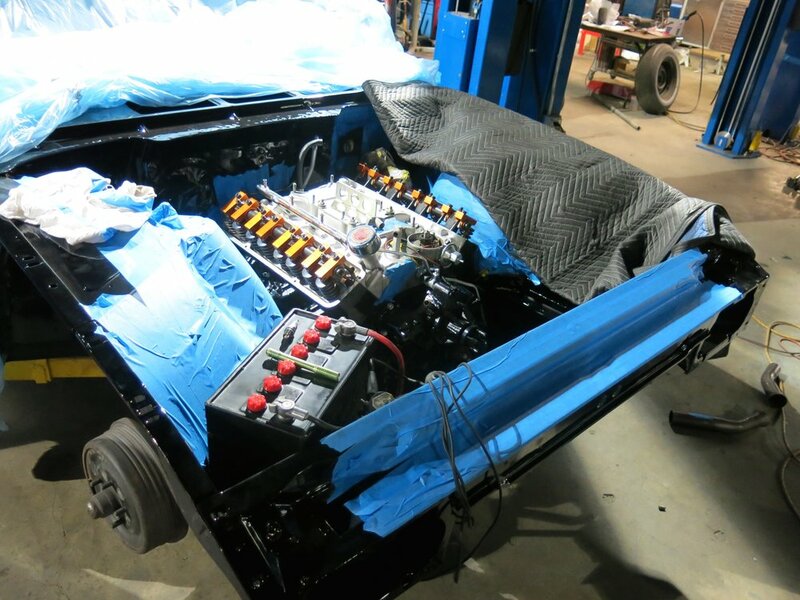 From a car with no sheet metal left to a work of art, this is our kind of project. 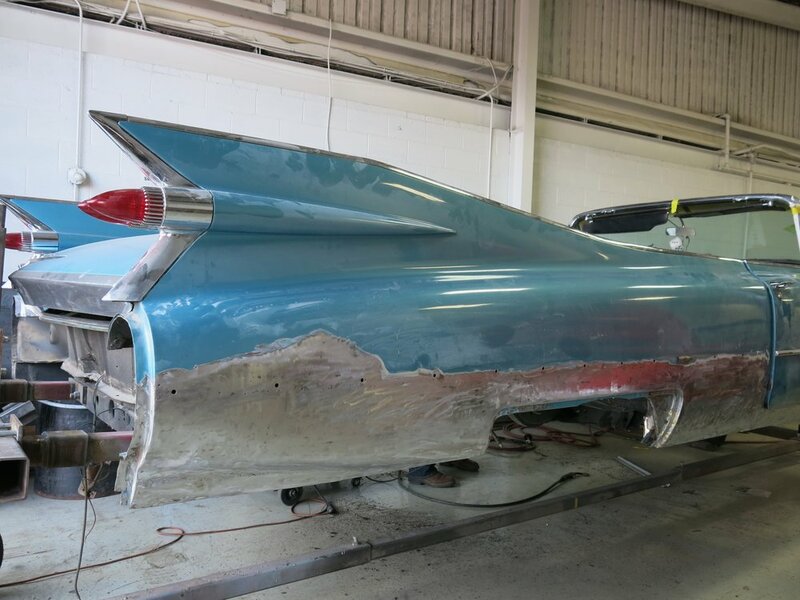 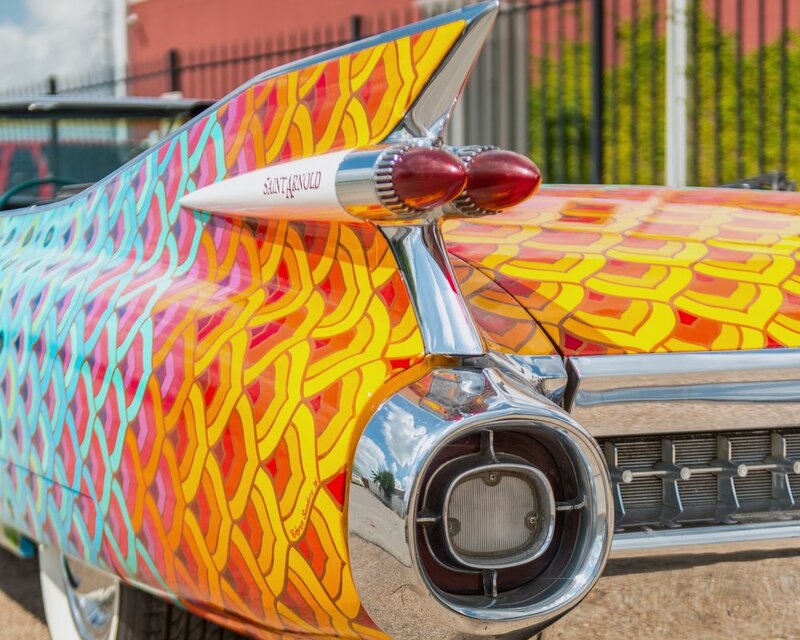 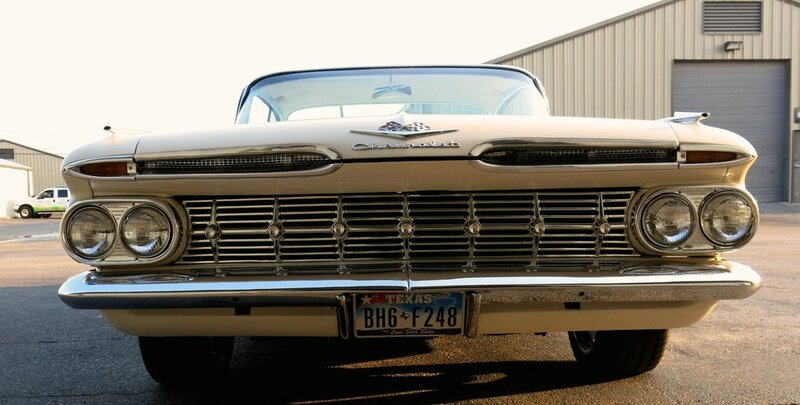 59 Impalas are one of those cars that just lend themselves to being customized. 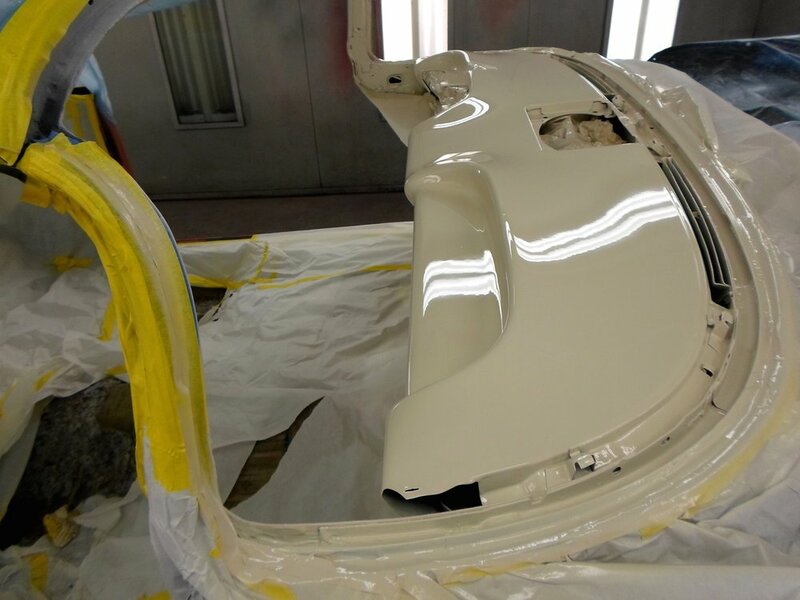 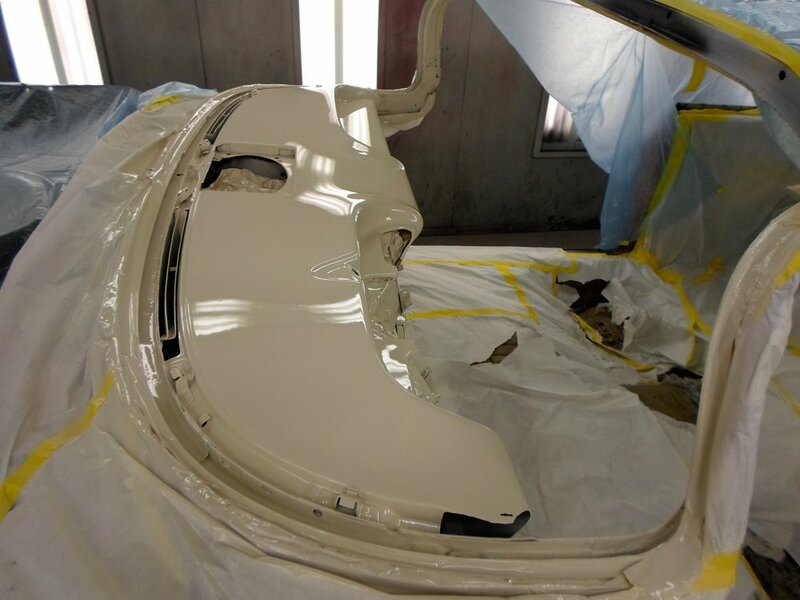 This car was refinished inside and out in white per the customer’s orders. 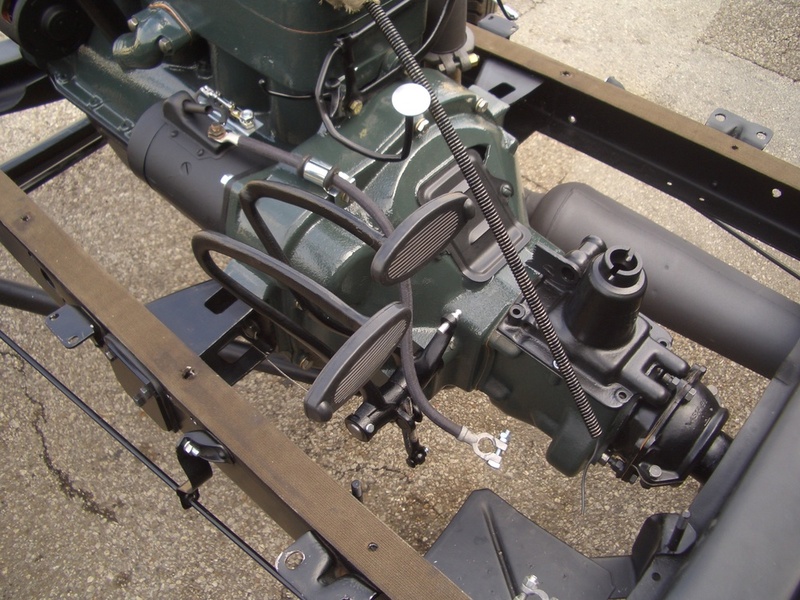 More of an update than a complete restoration, she also received Dakota Digital gauges while she was here. 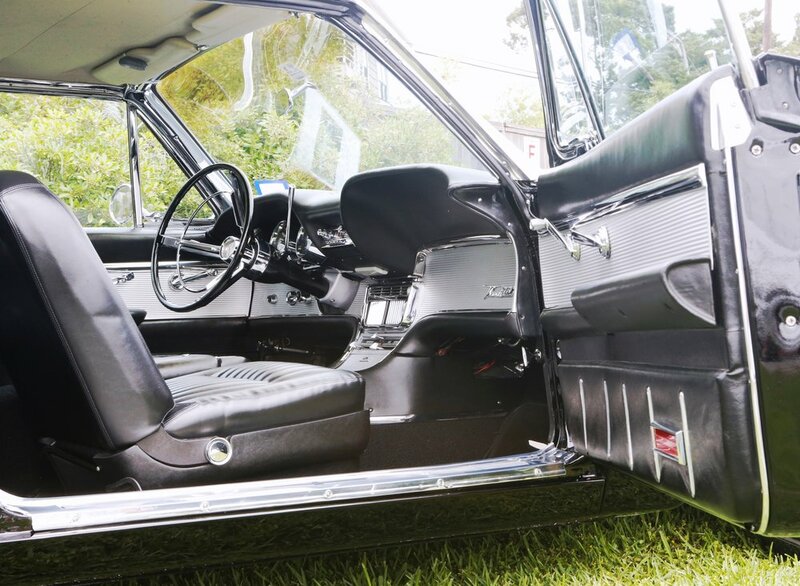 Shortly after receiving the car, the owner drove himself and his new bride away from their wedding in it! 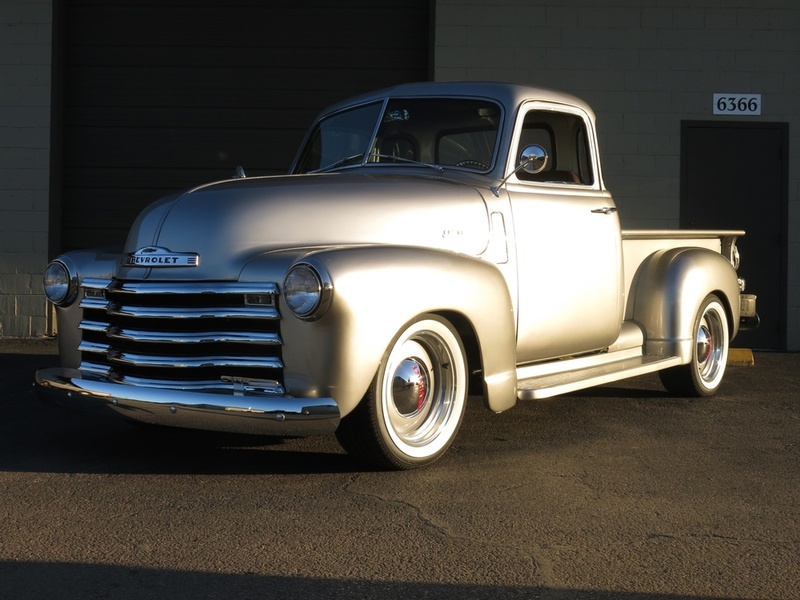 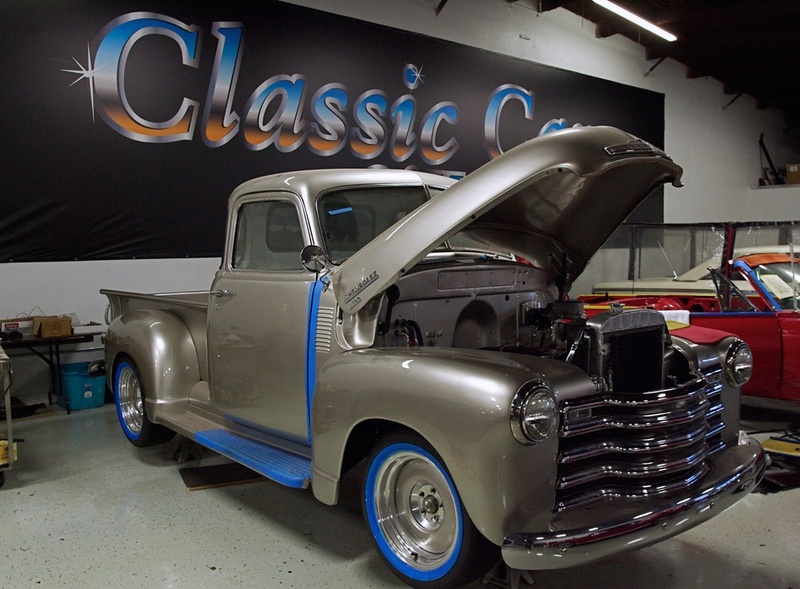 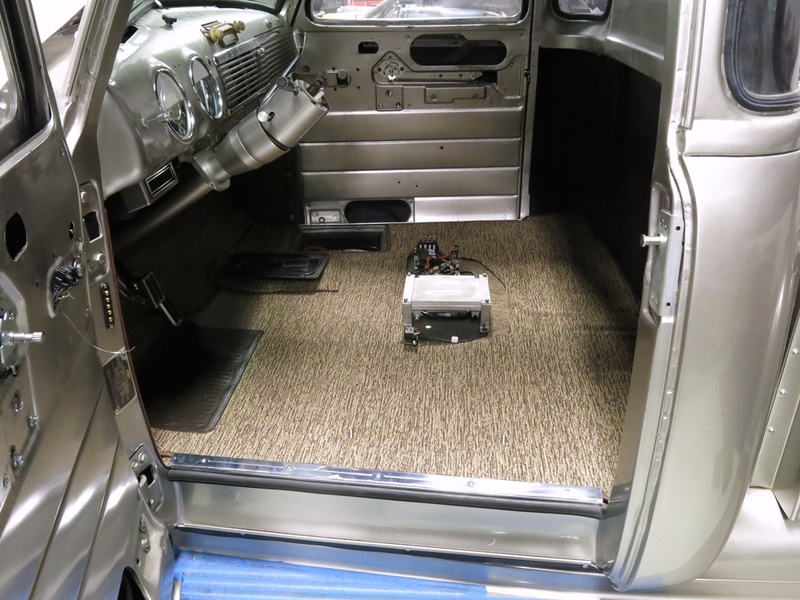 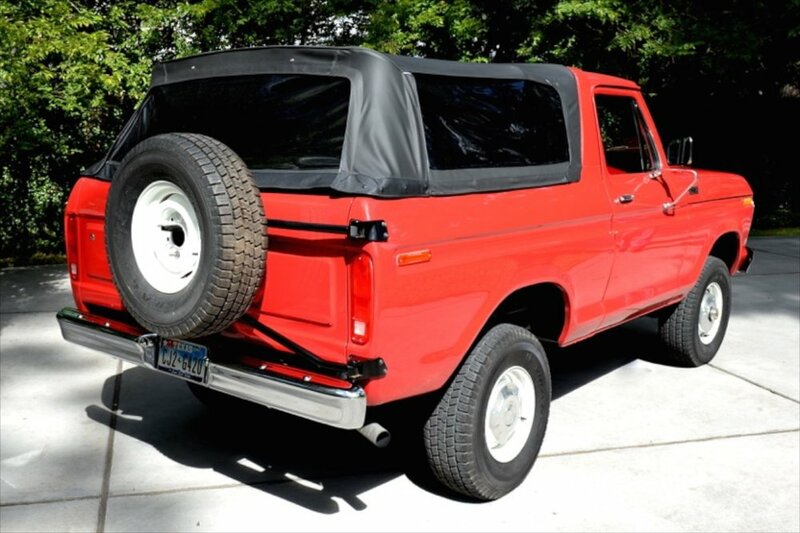 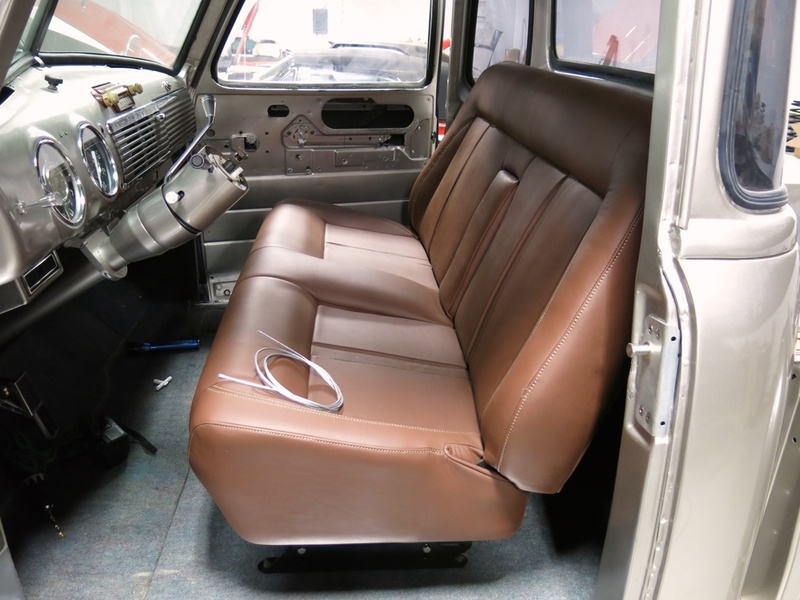 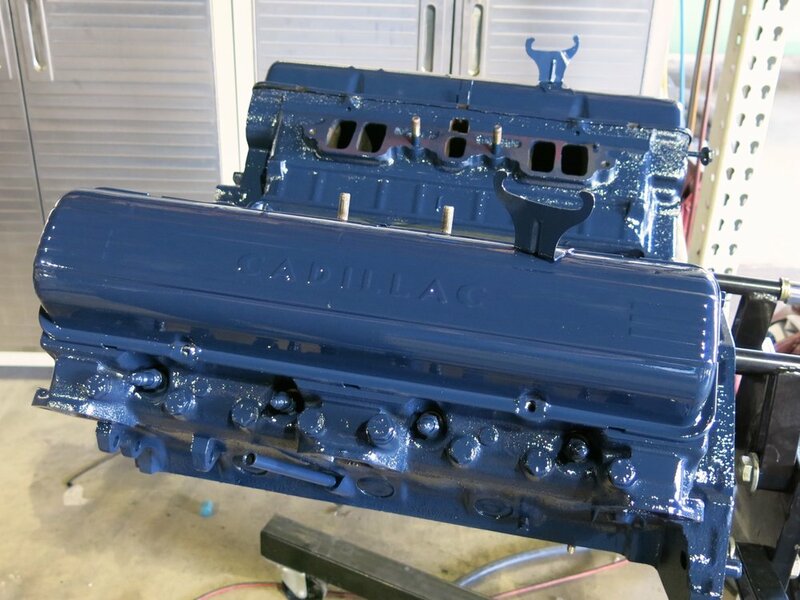 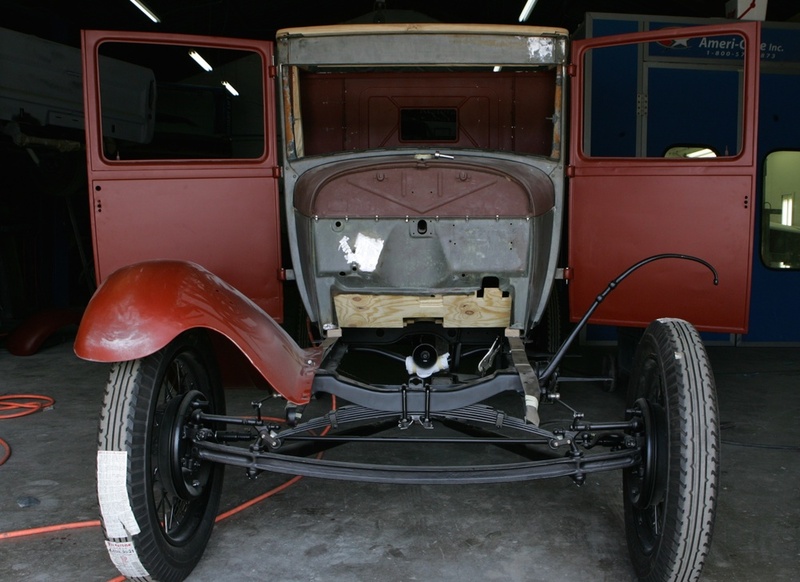 This was a complete closed cab pickup project that needed a total restoration! 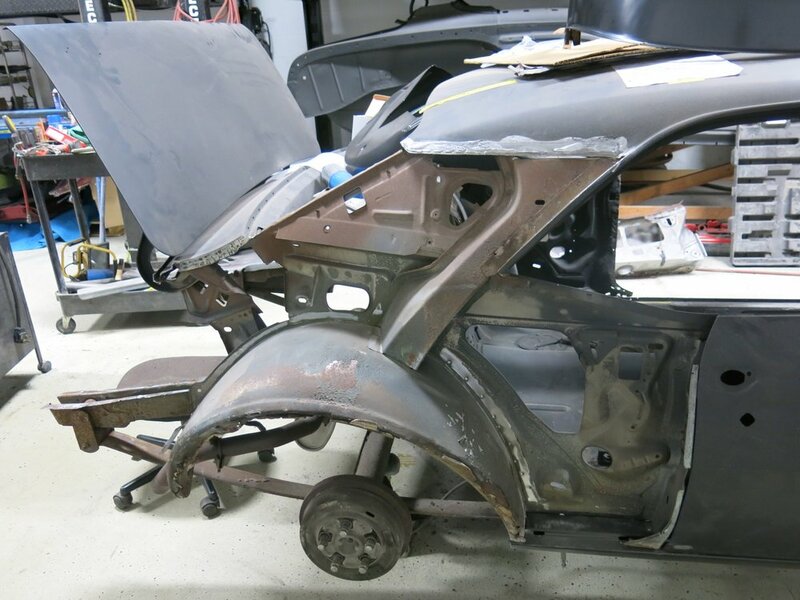 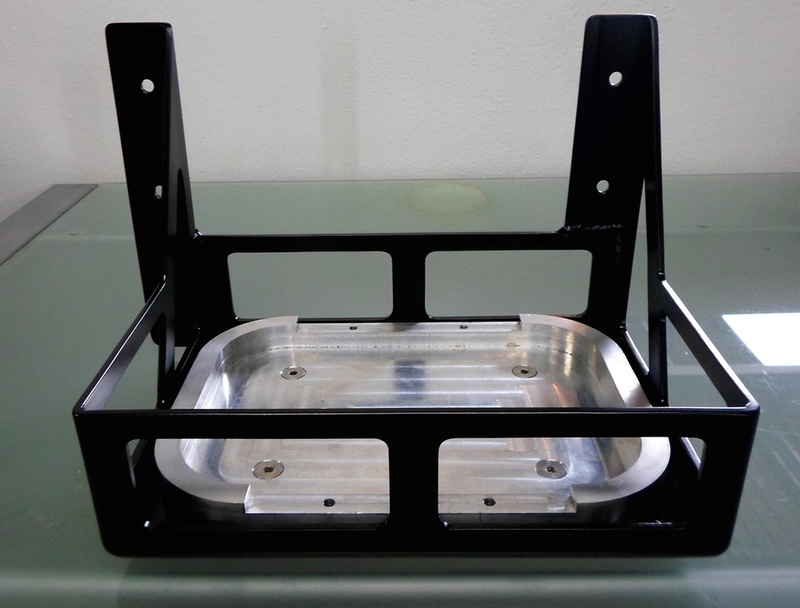 We started with a complete dis-assembly and ended up acid dipping everything! 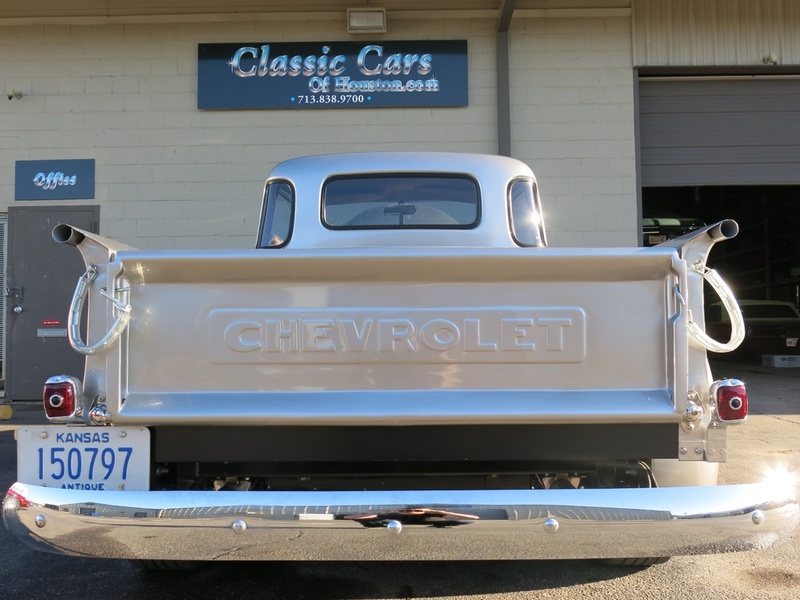 Everything on this truck went back to period correct, no hotrod here. 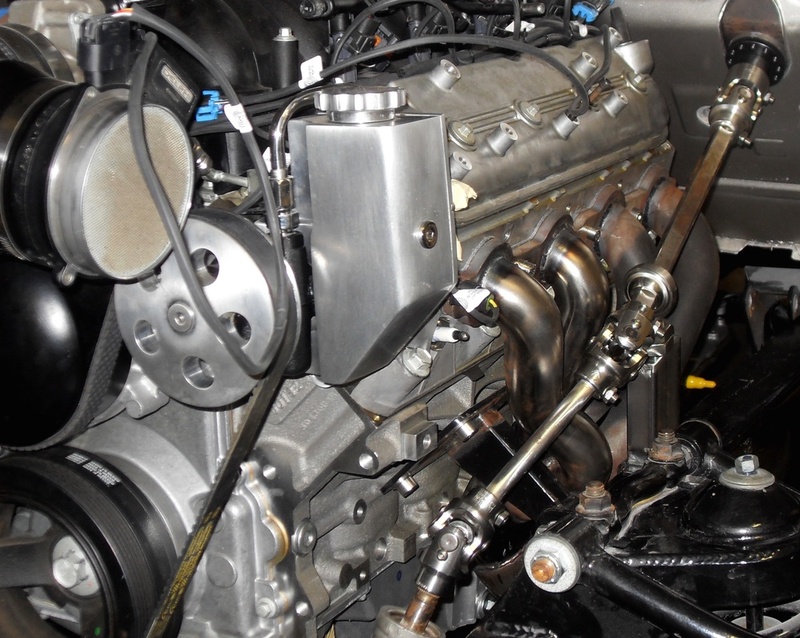 The one exception is an upgrade to a high compression on the 4 cylinder engine. 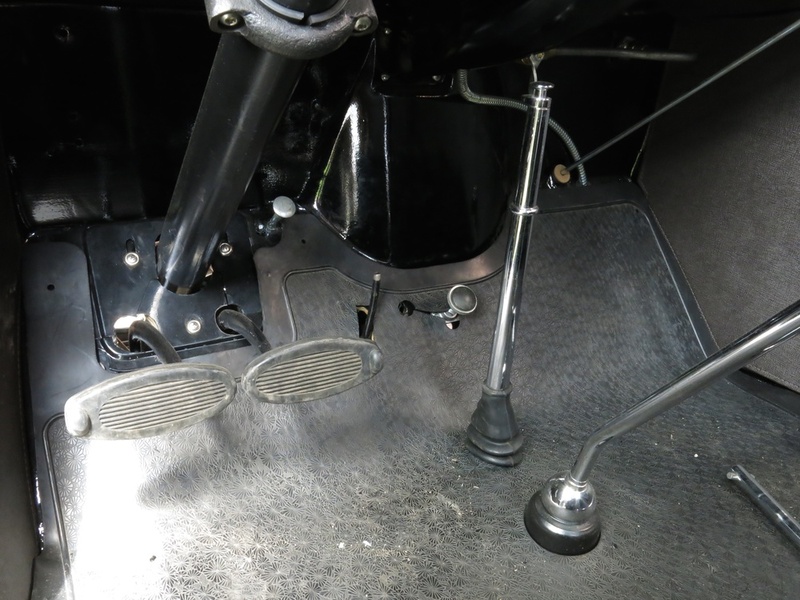 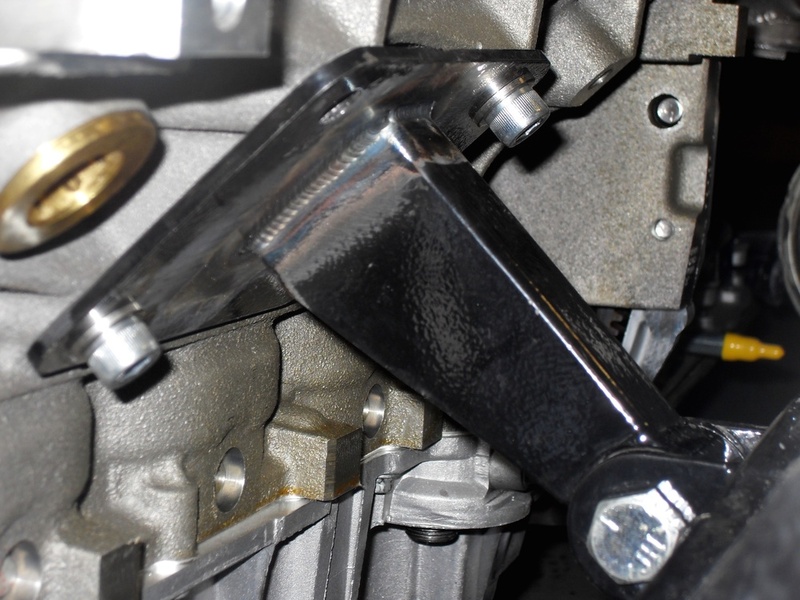 Other than that, a complete stock appearing truck down to her mechanical brakes.